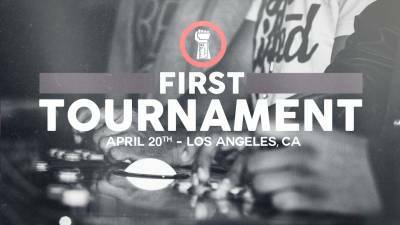 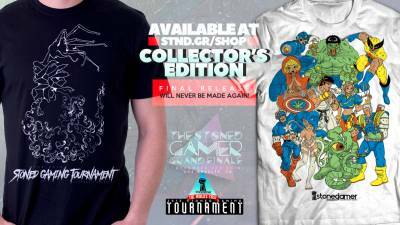 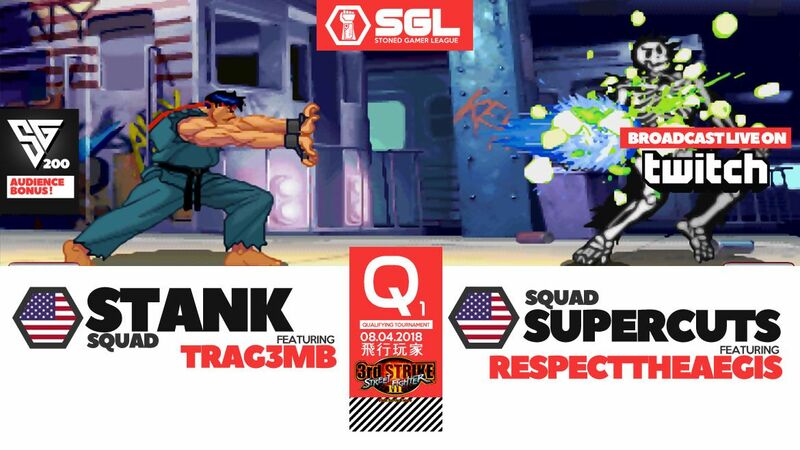 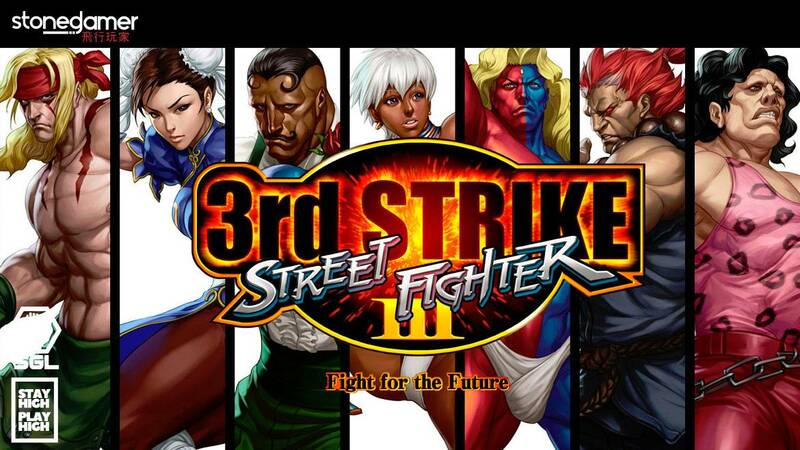 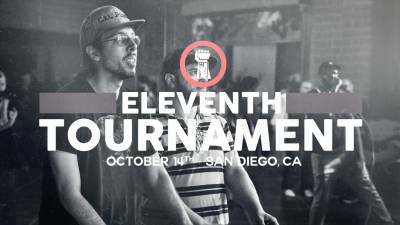 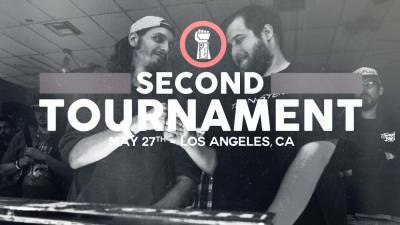 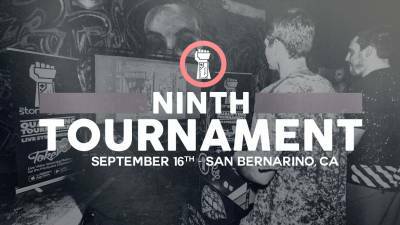 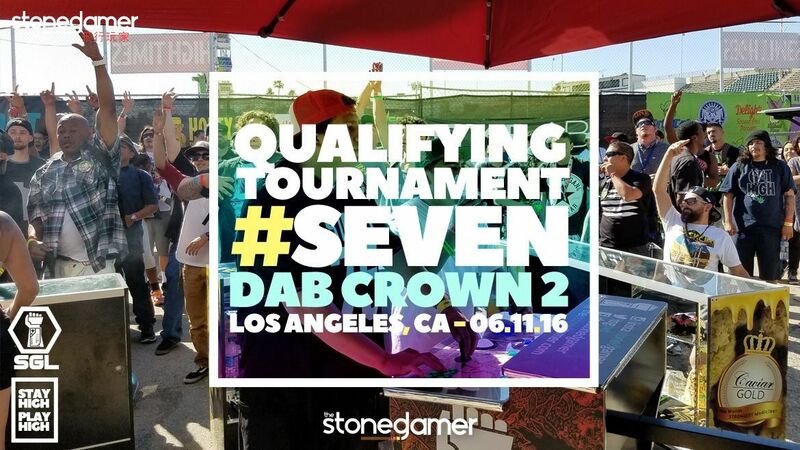 On April 20th the 2017 Stoned Gamer Tournament Season started with a bang in San Bernardino, CA and 32 players competed in some of the greatest Street Fighter 2: Championship Edition action anyone at Stoned Gamer has ever seen. 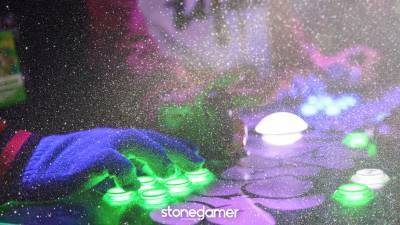 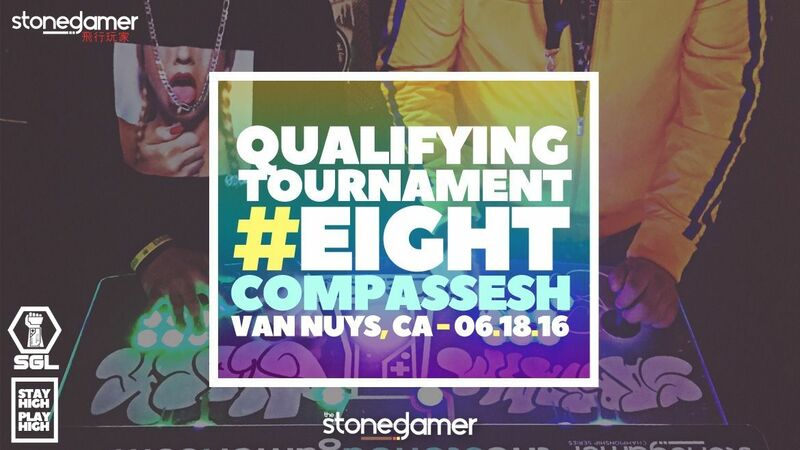 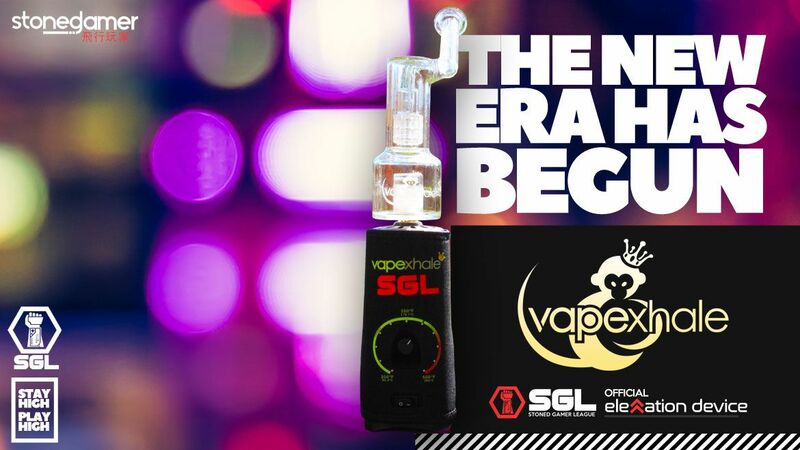 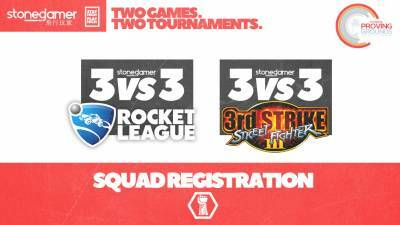 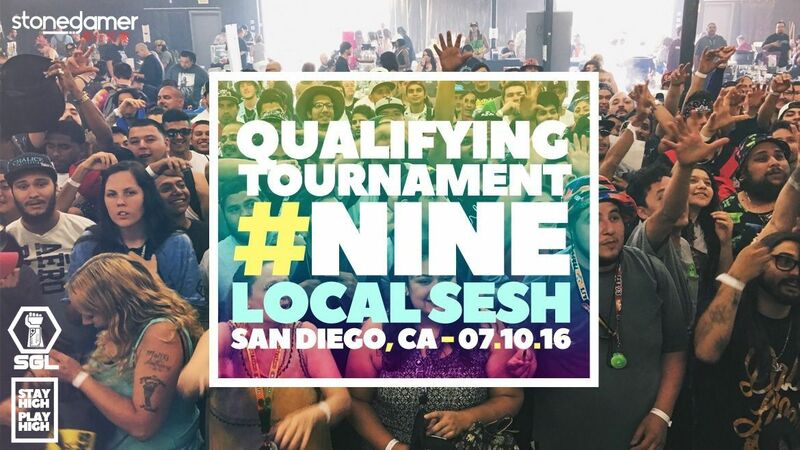 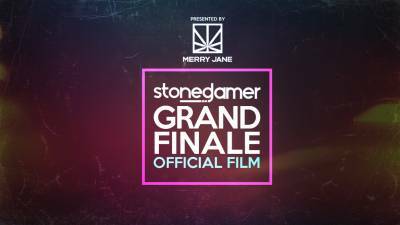 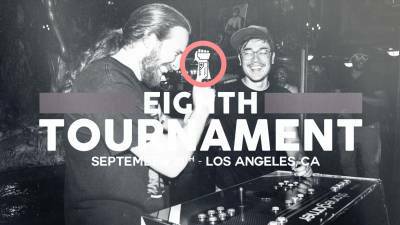 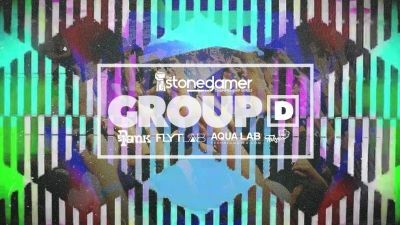 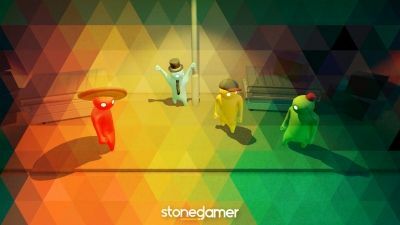 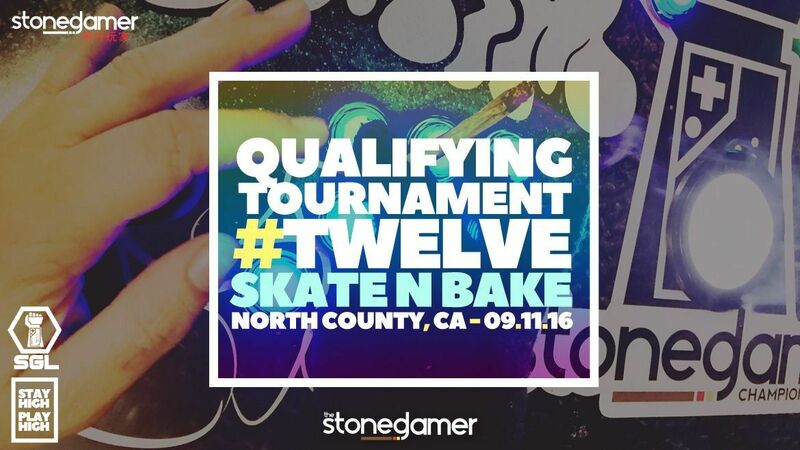 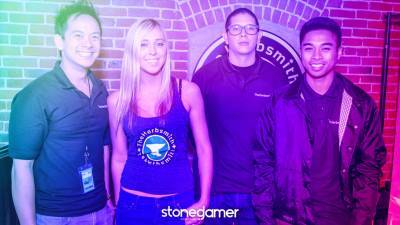 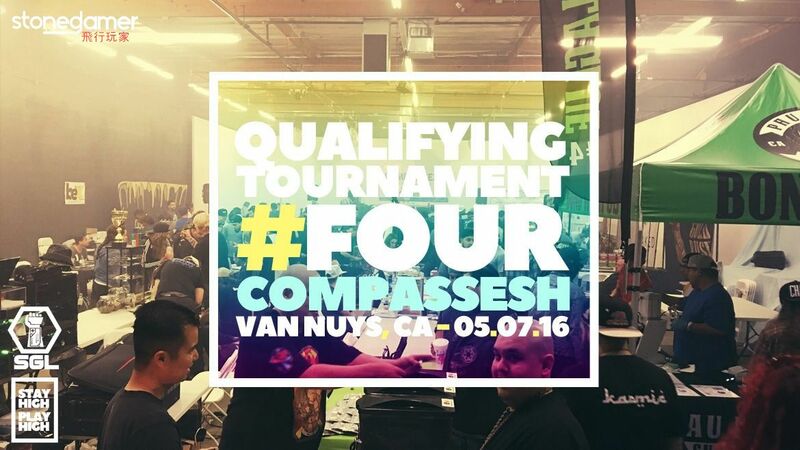 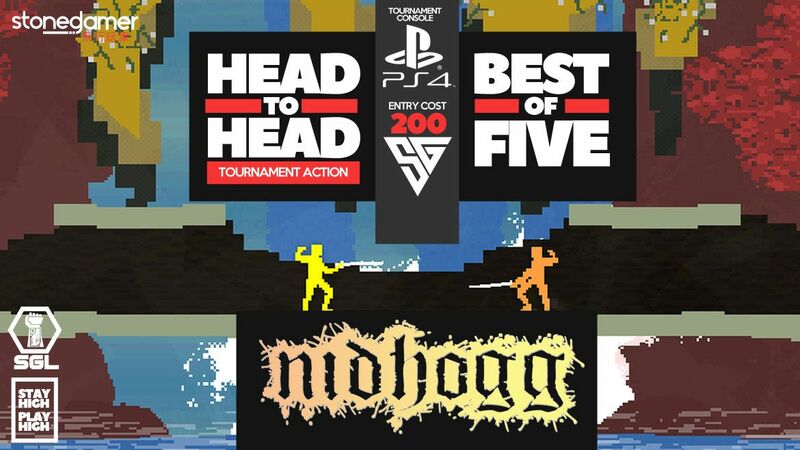 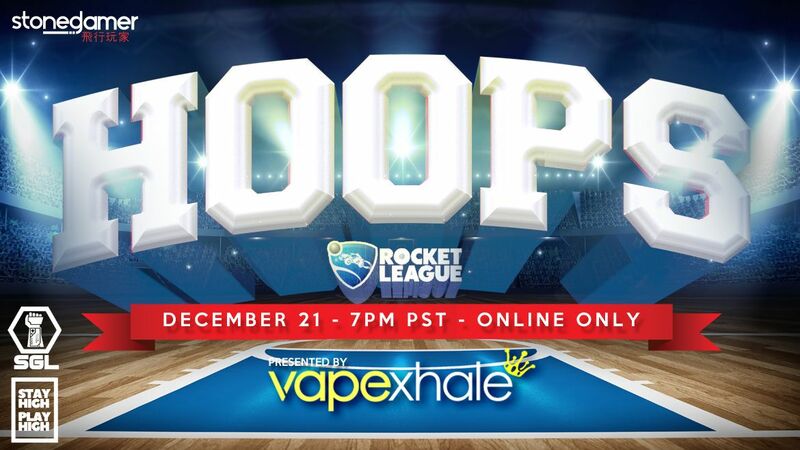 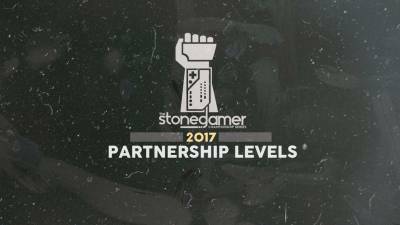 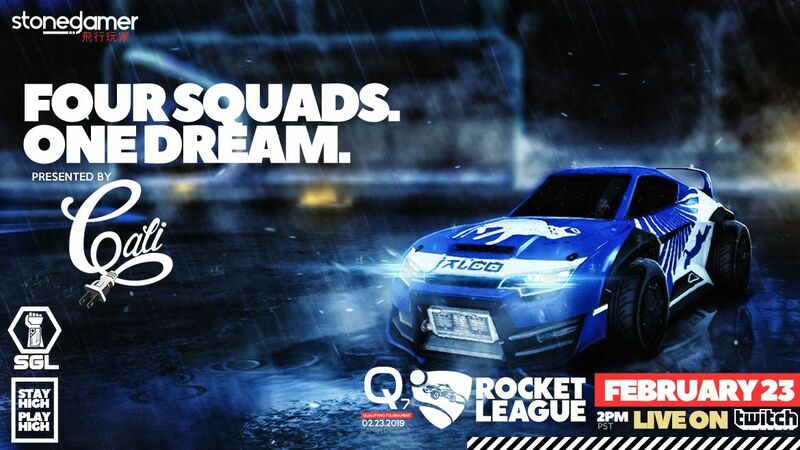 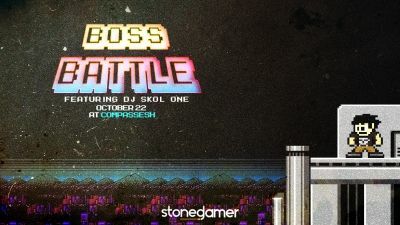 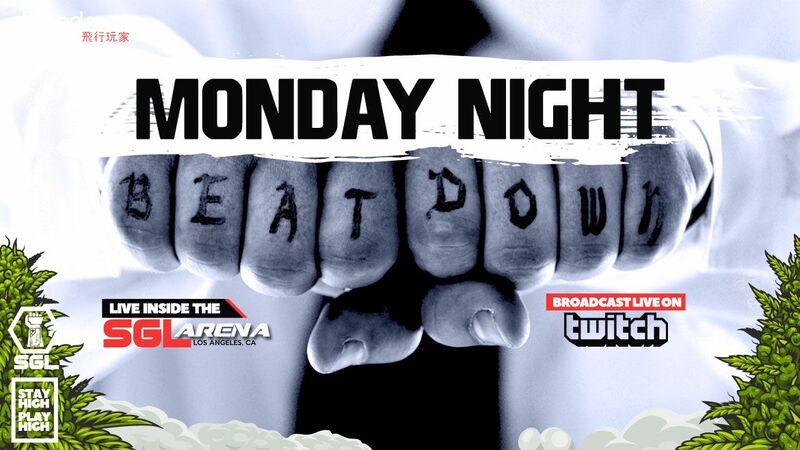 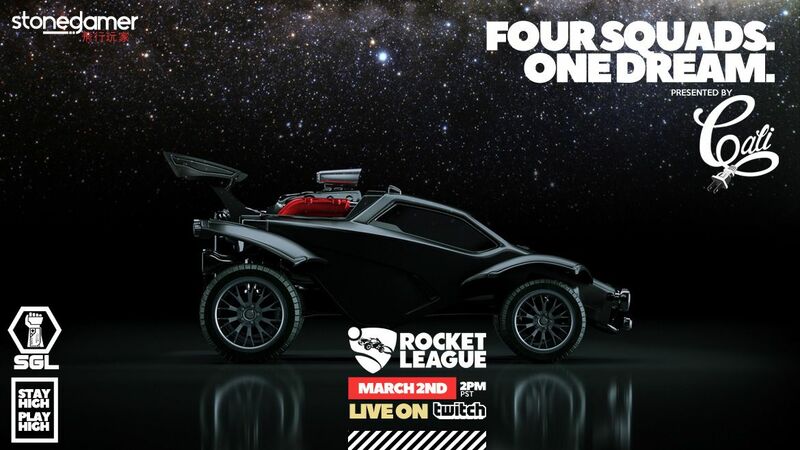 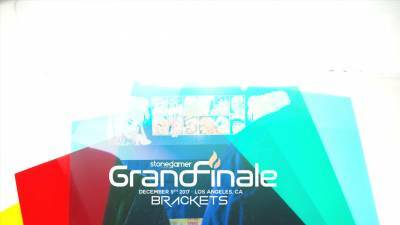 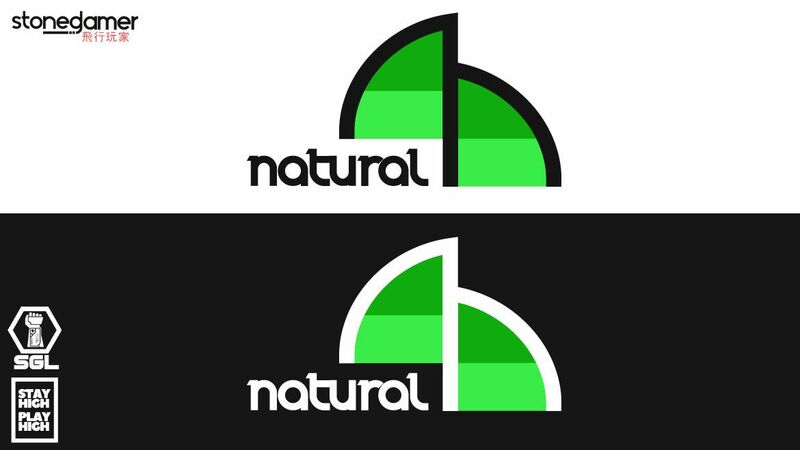 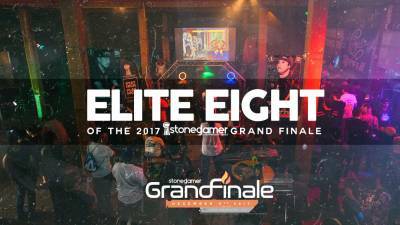 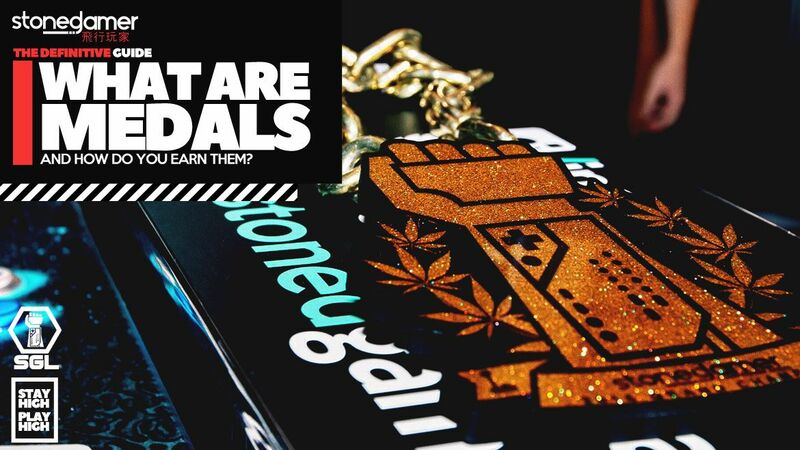 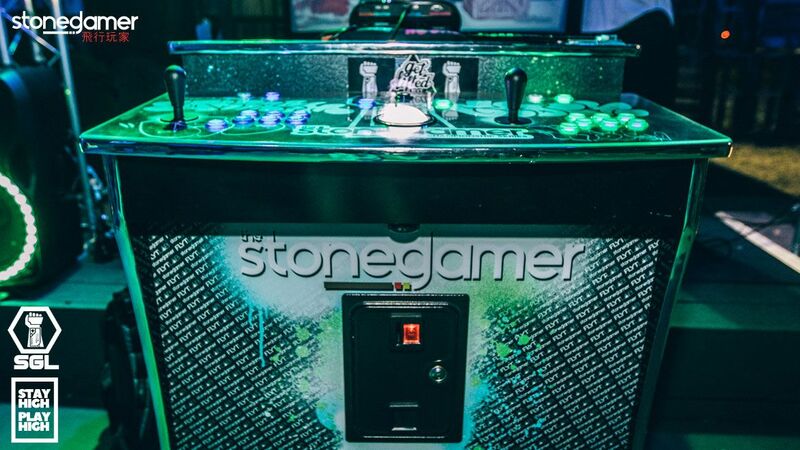 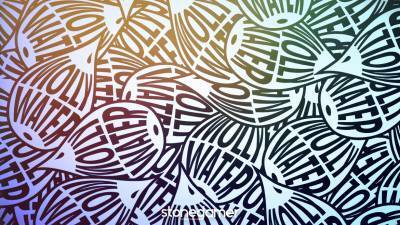 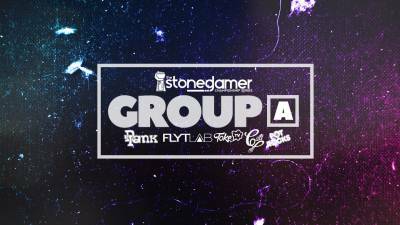 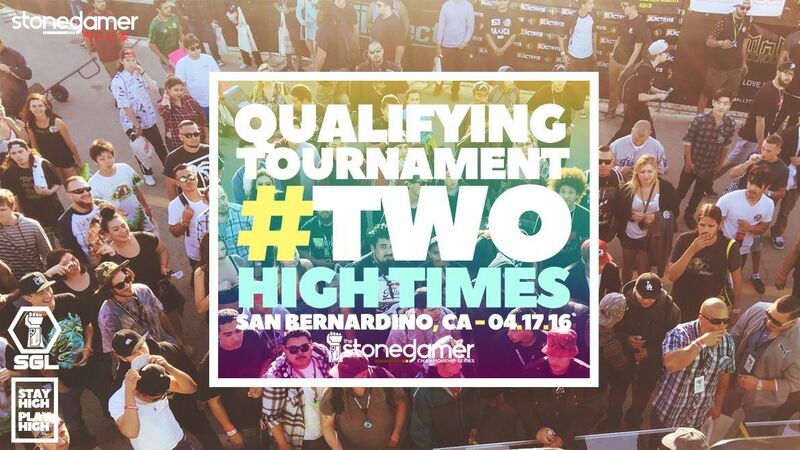 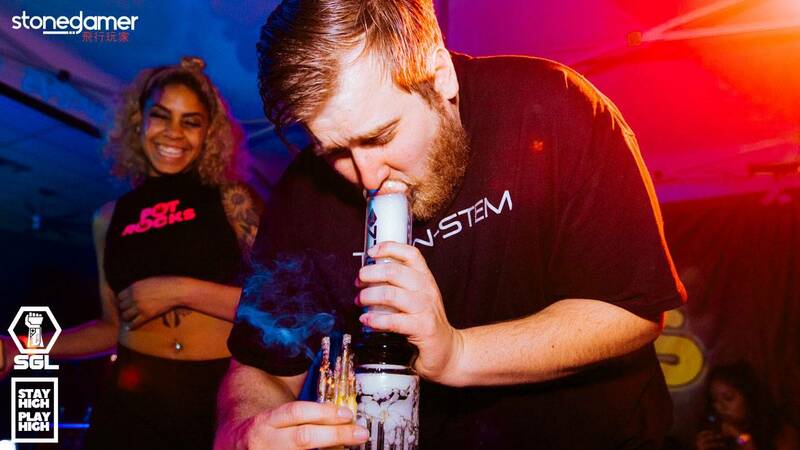 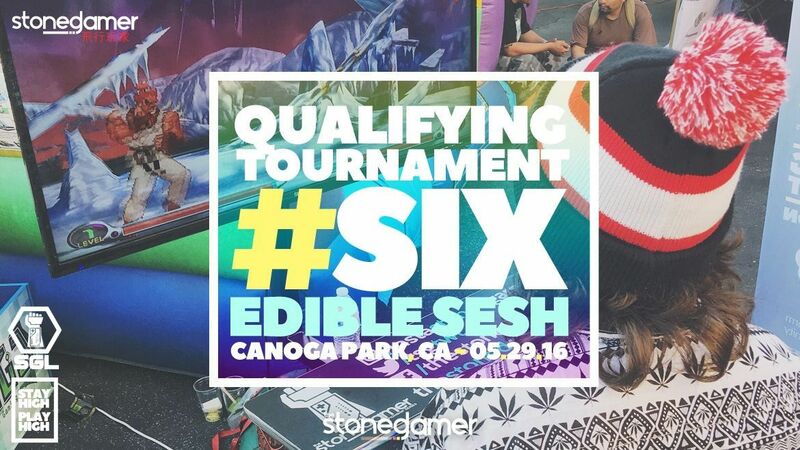 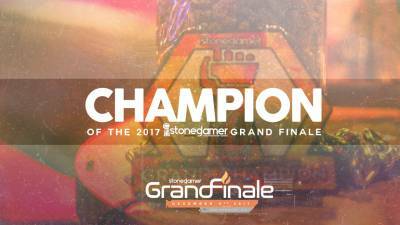 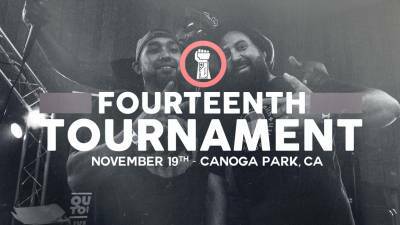 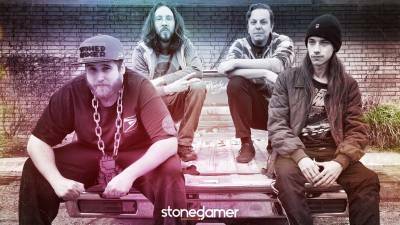 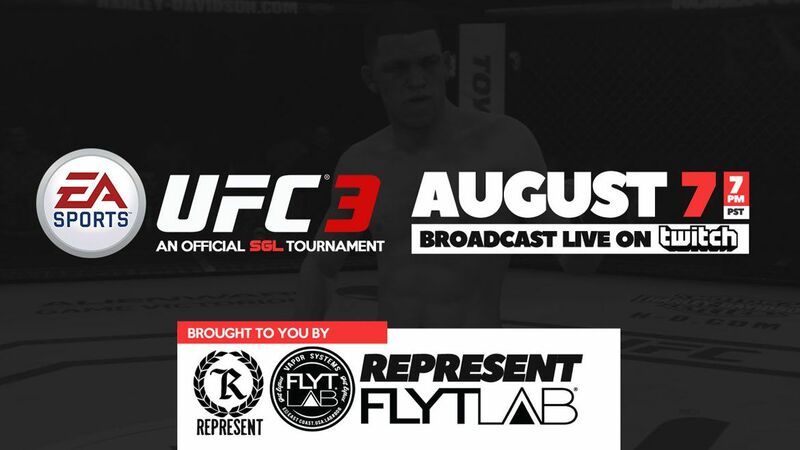 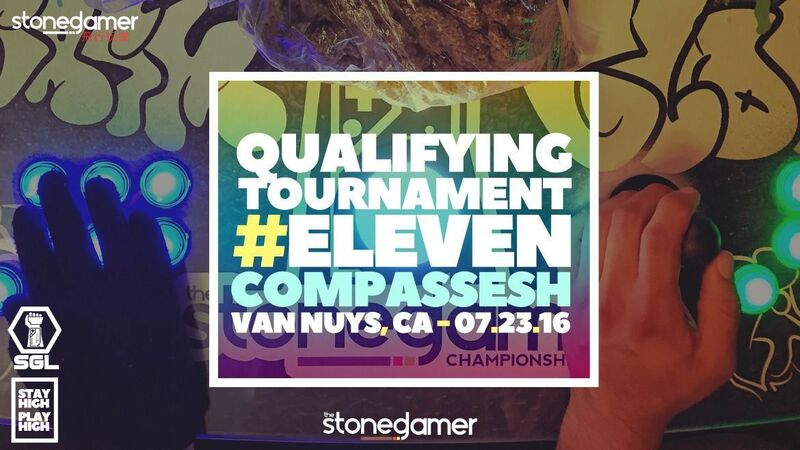 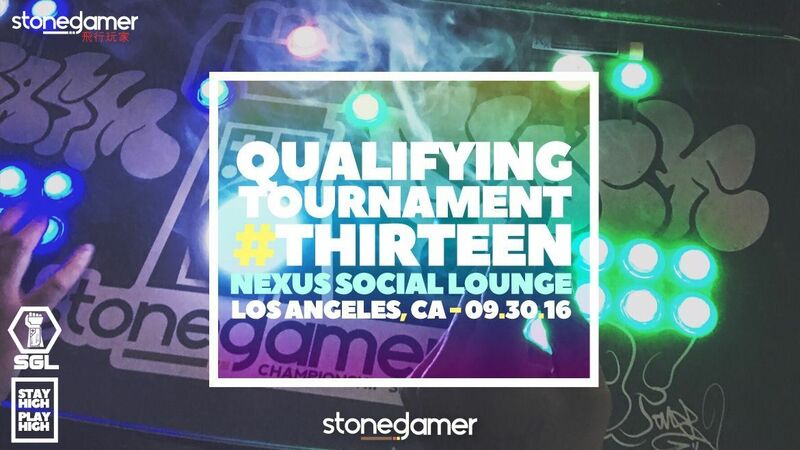 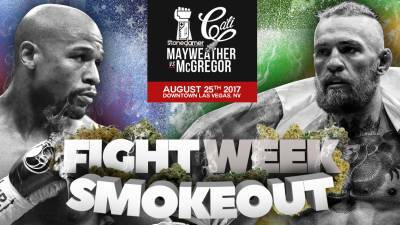 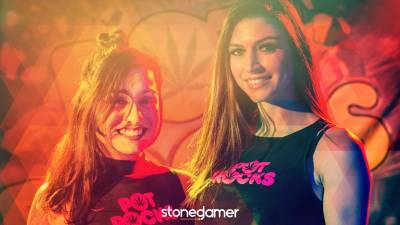 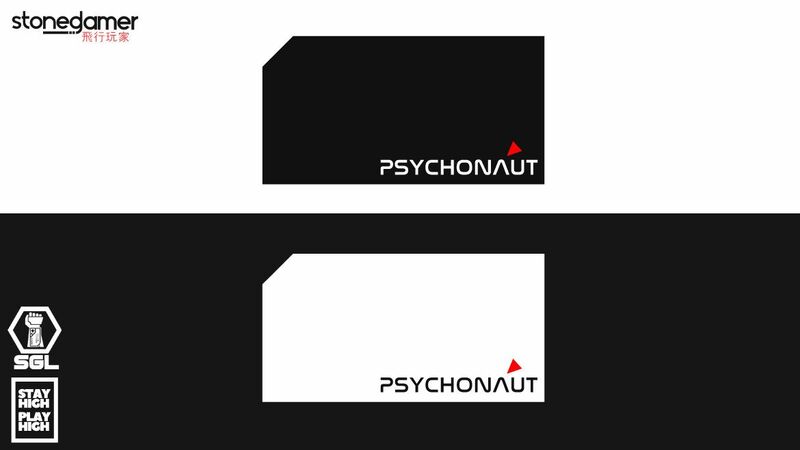 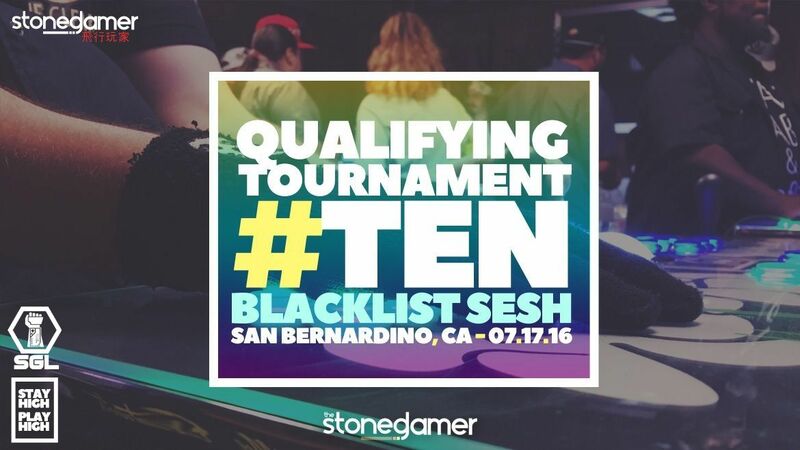 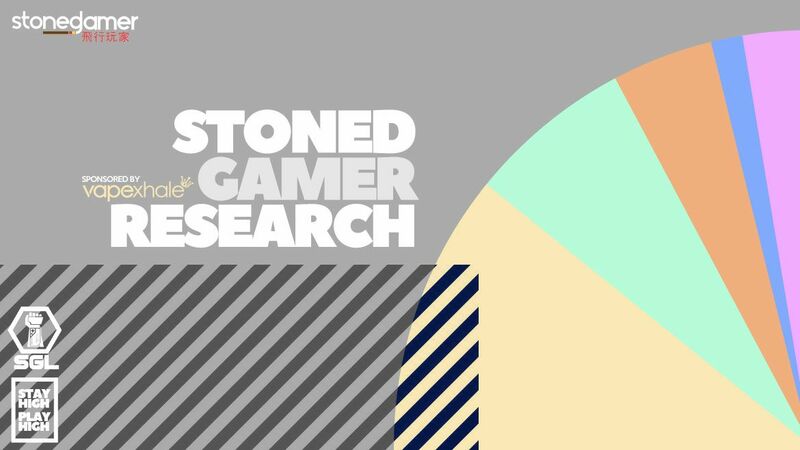 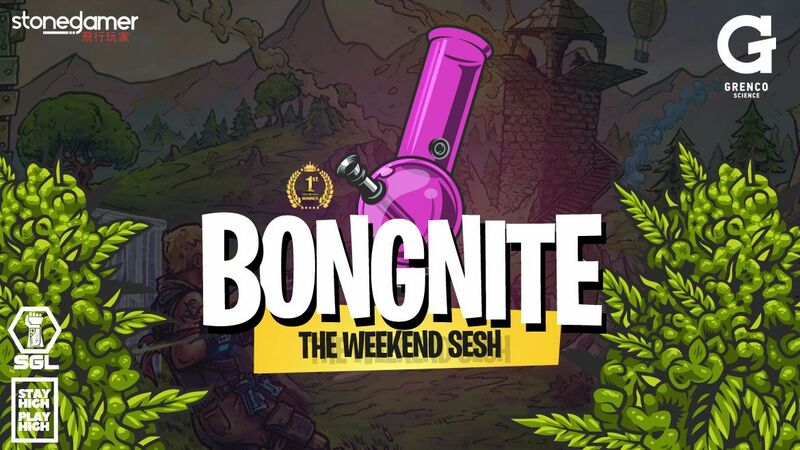 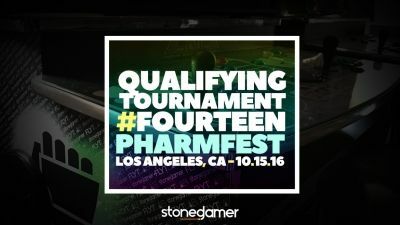 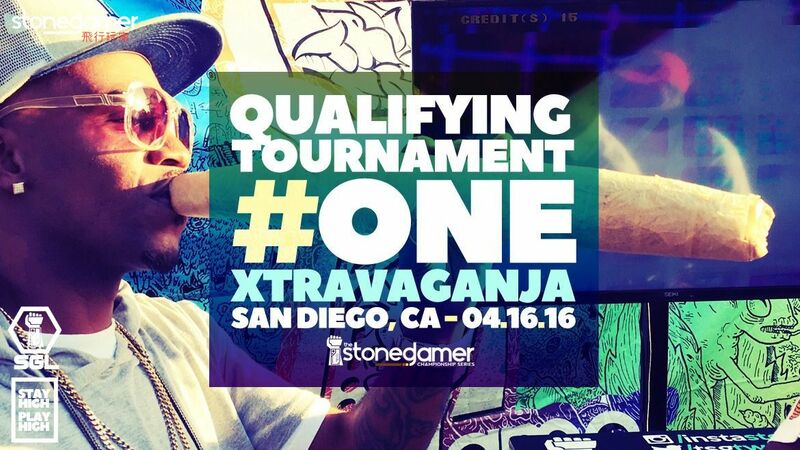 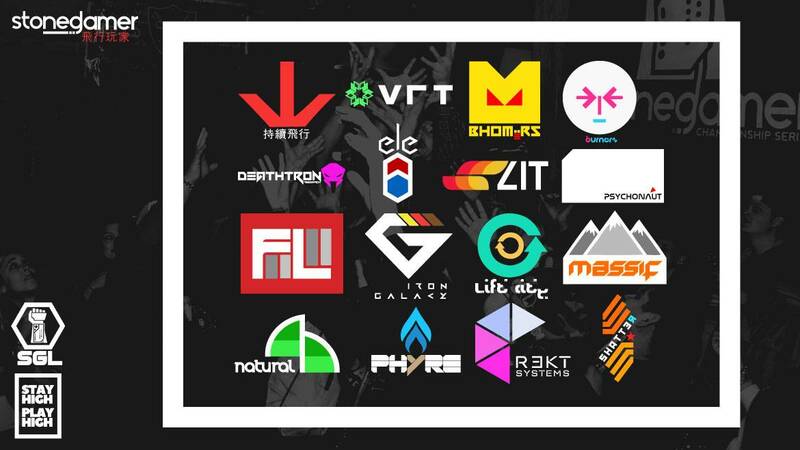 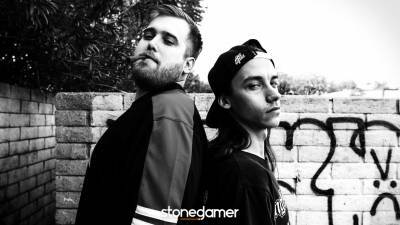 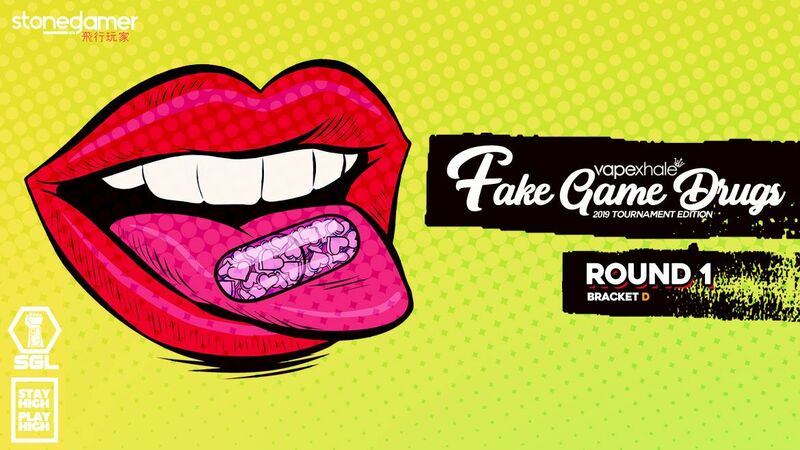 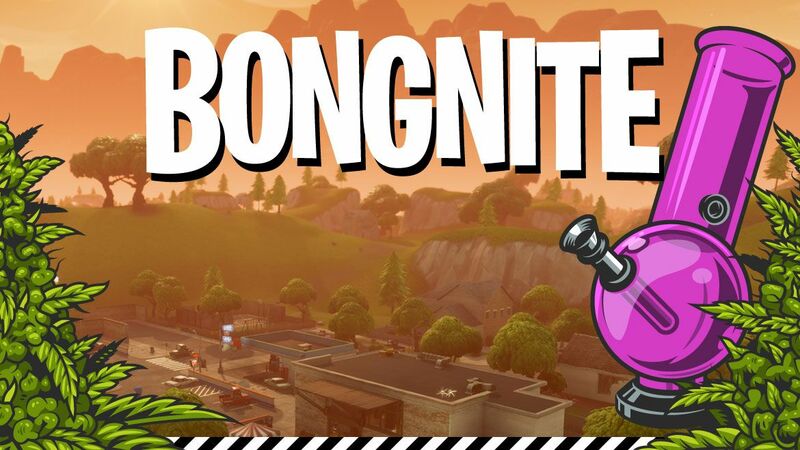 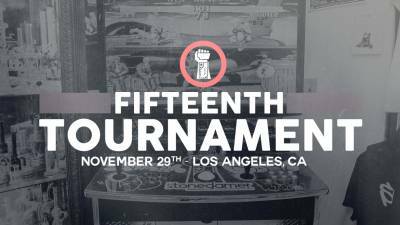 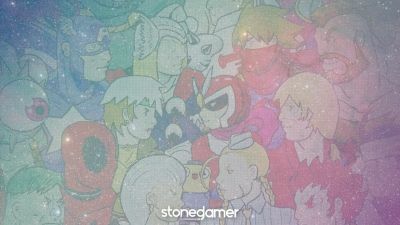 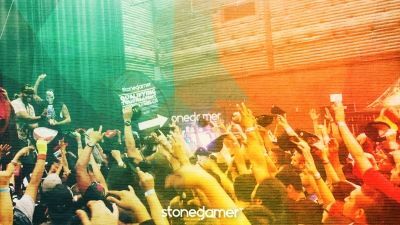 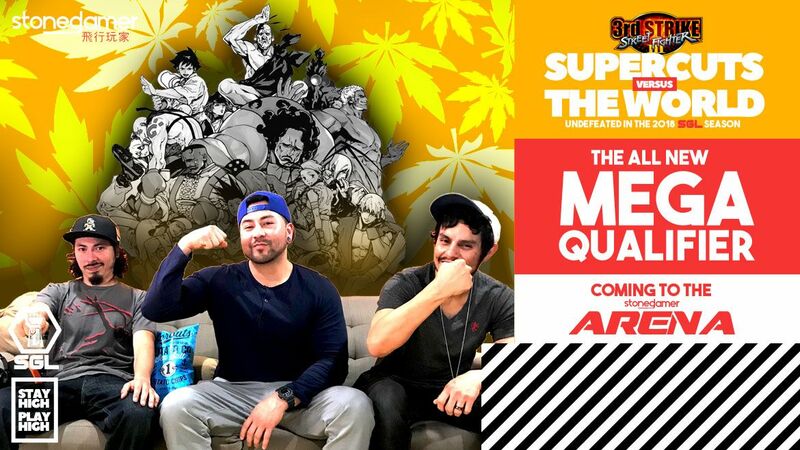 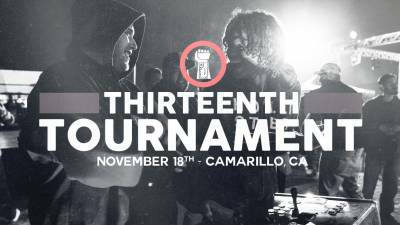 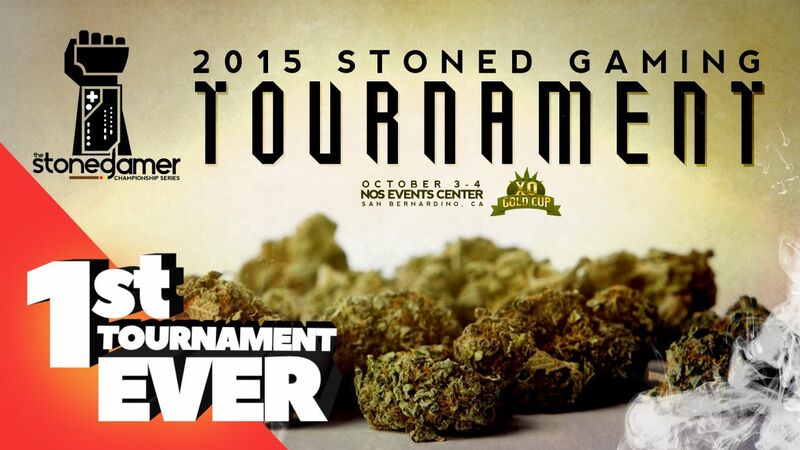 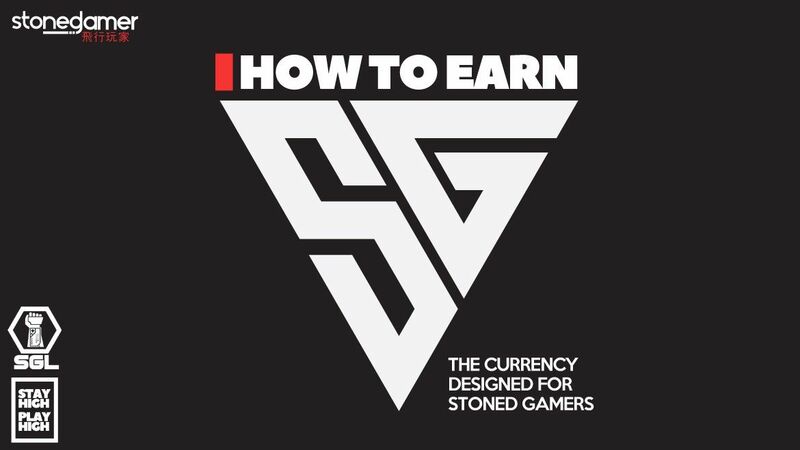 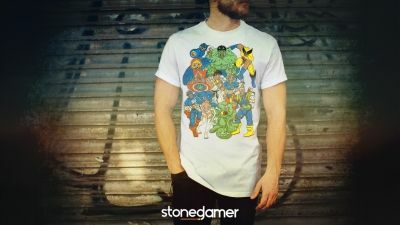 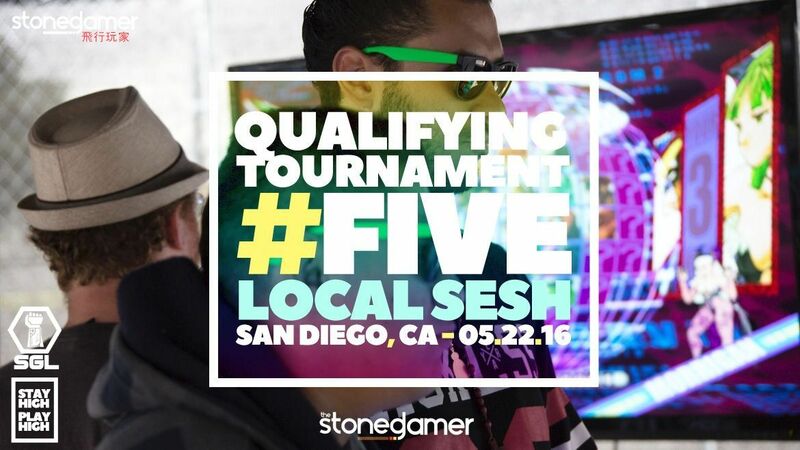 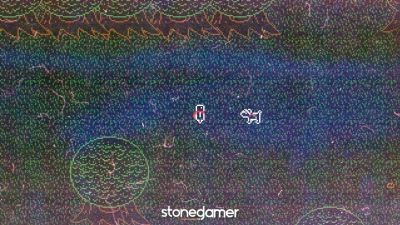 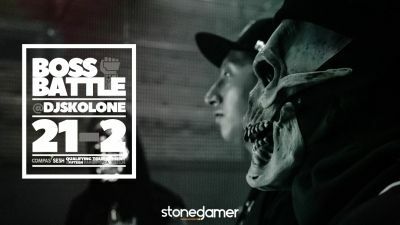 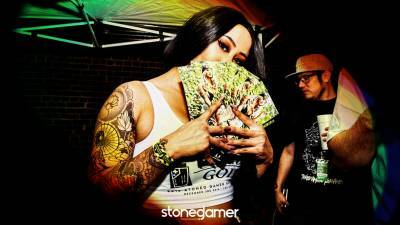 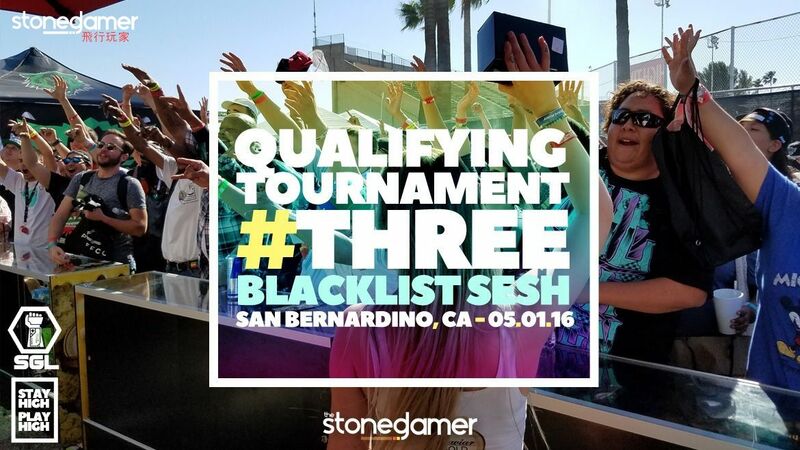 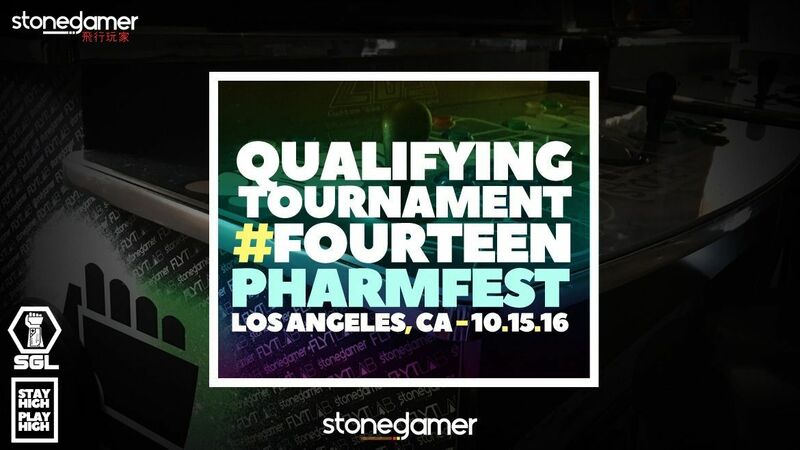 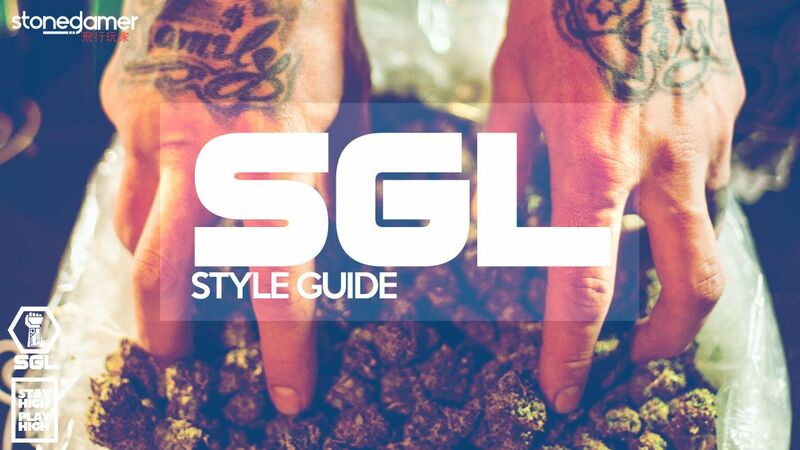 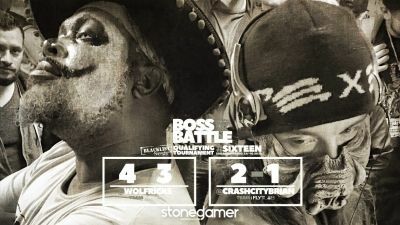 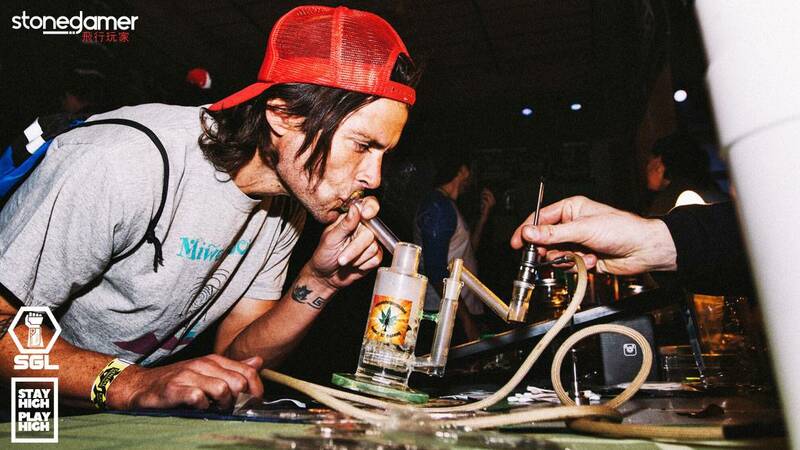 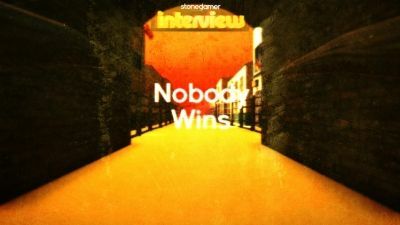 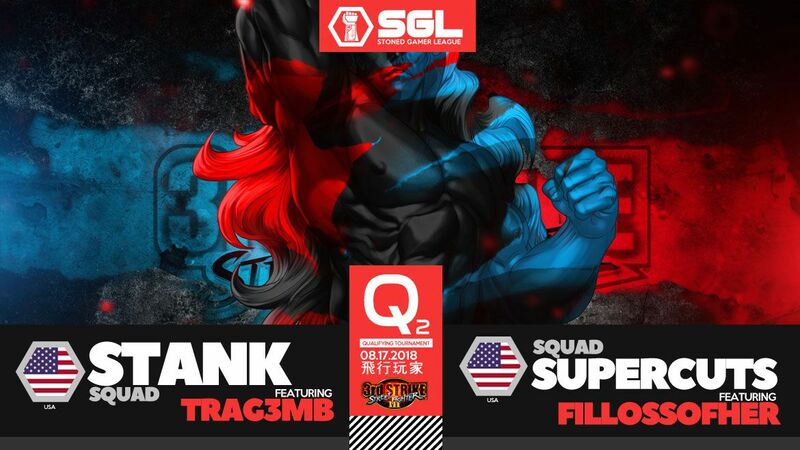 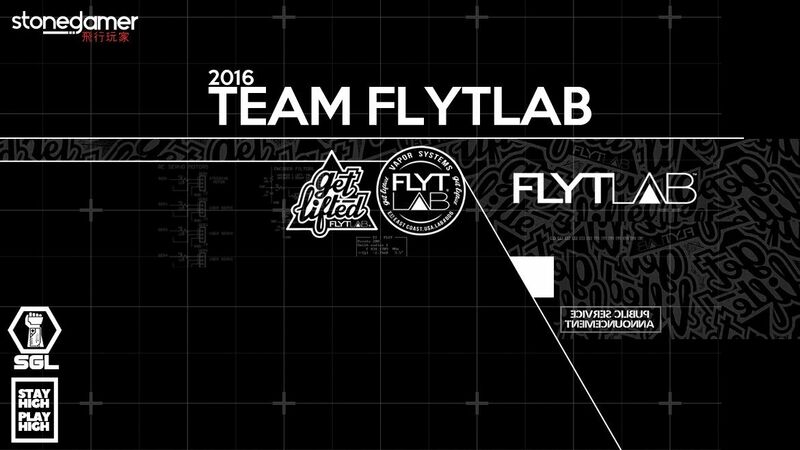 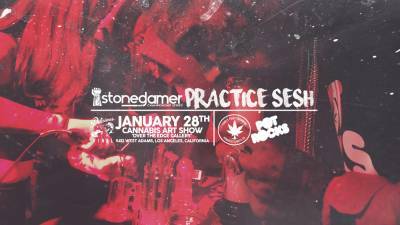 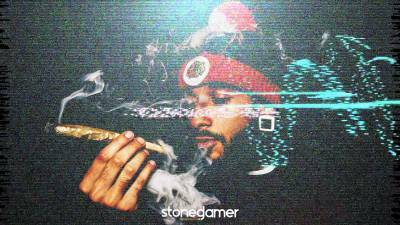 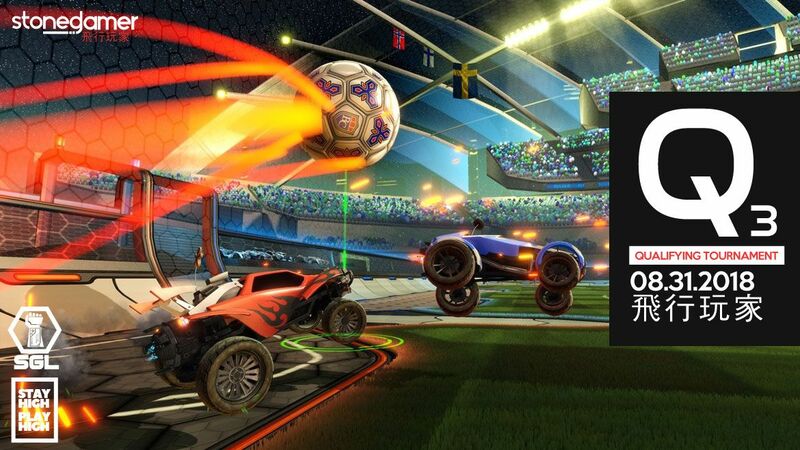 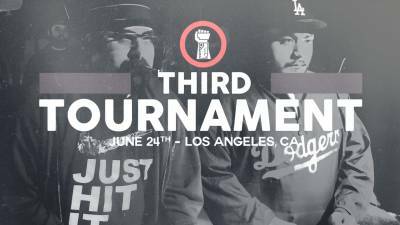 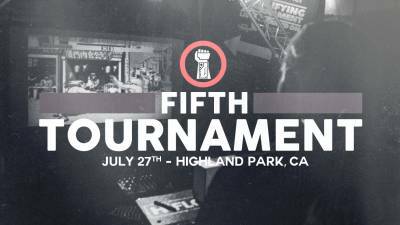 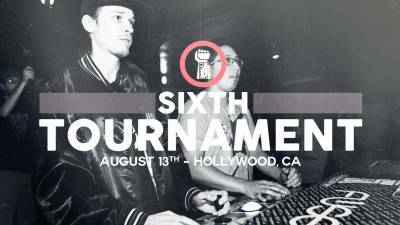 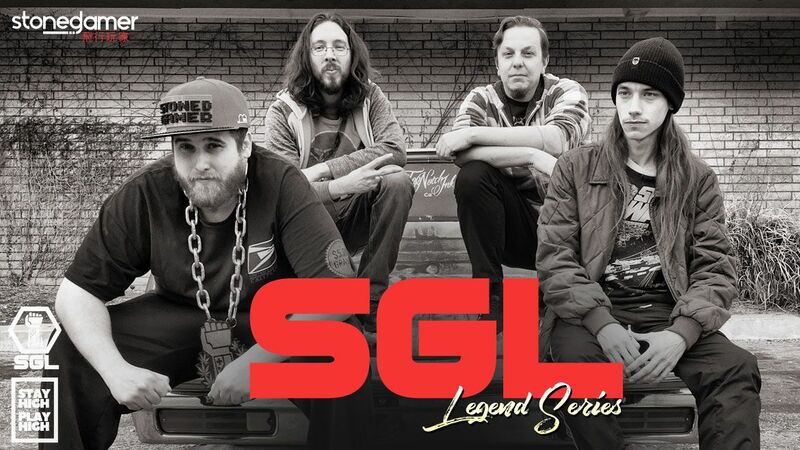 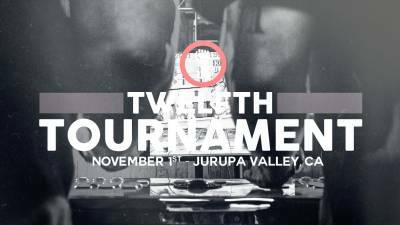 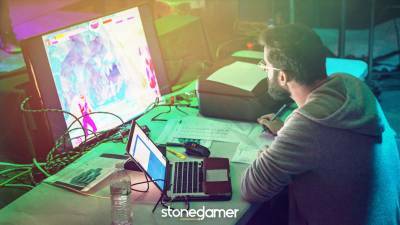 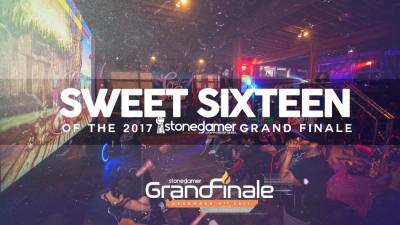 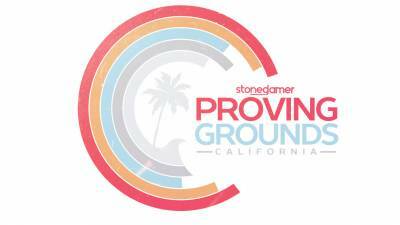 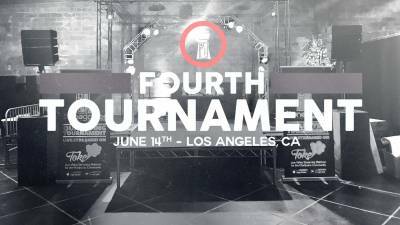 You can check out the full recap of the first Stoned Gamer Qualifying Tournament here. 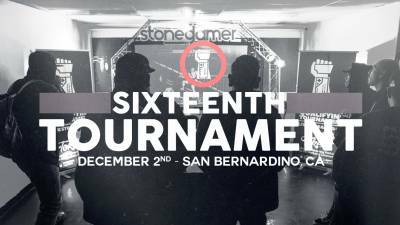 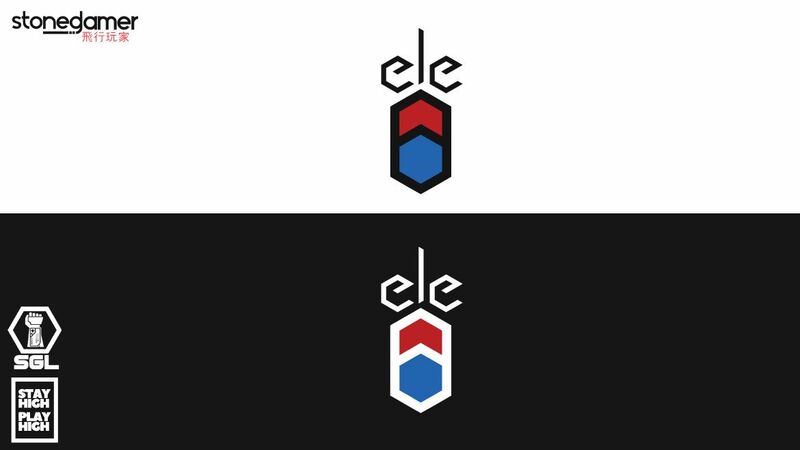 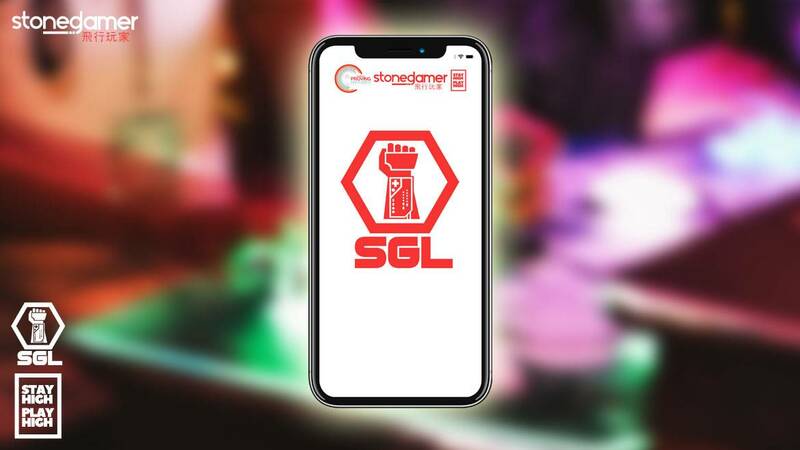 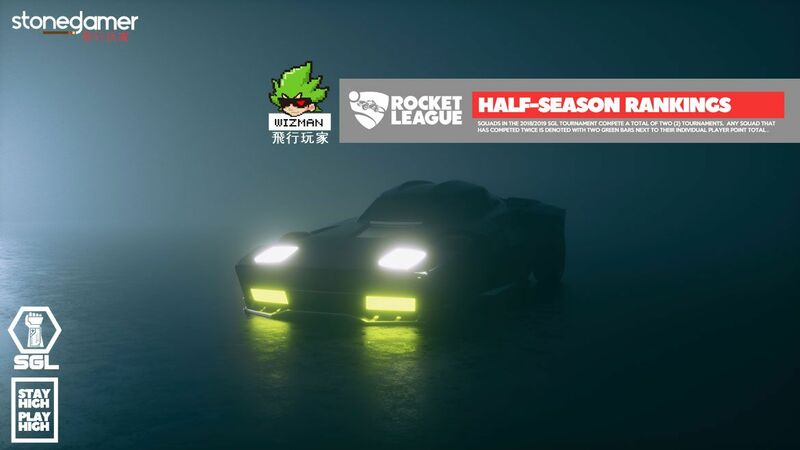 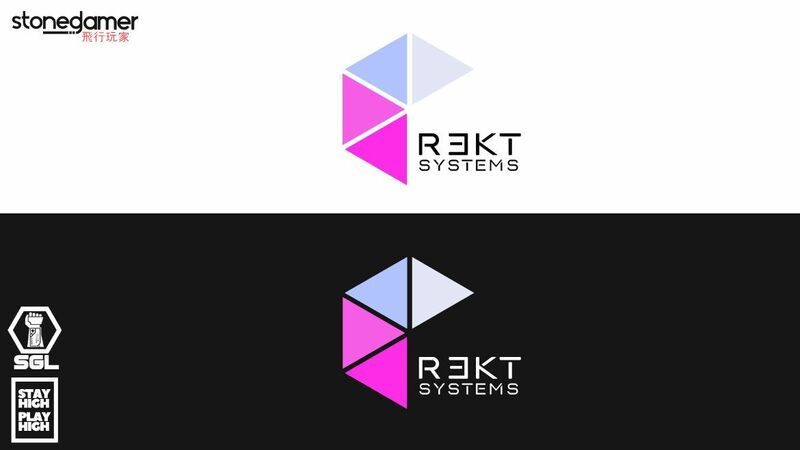 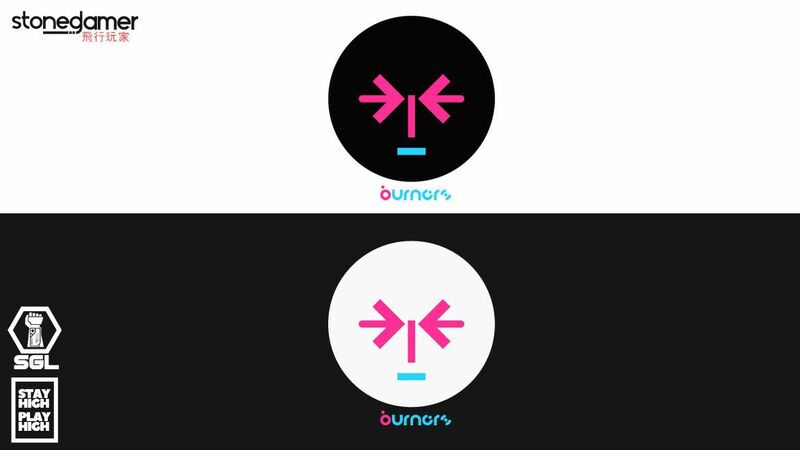 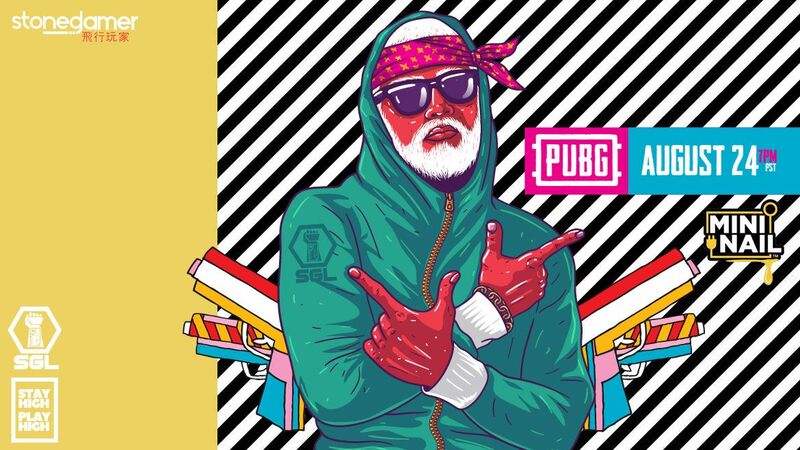 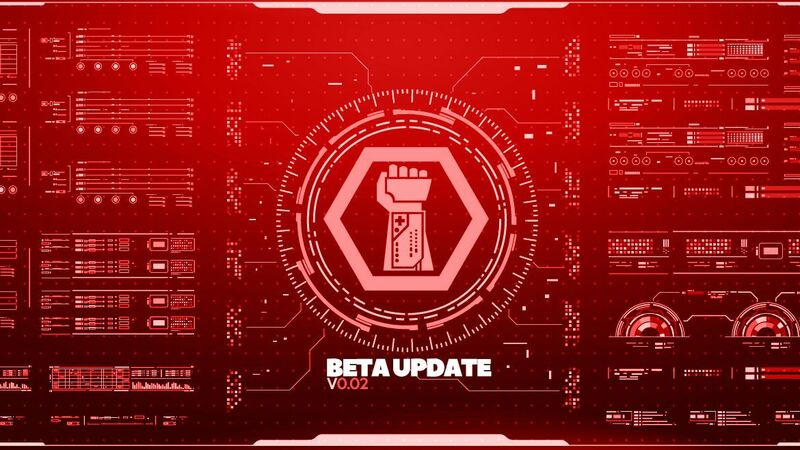 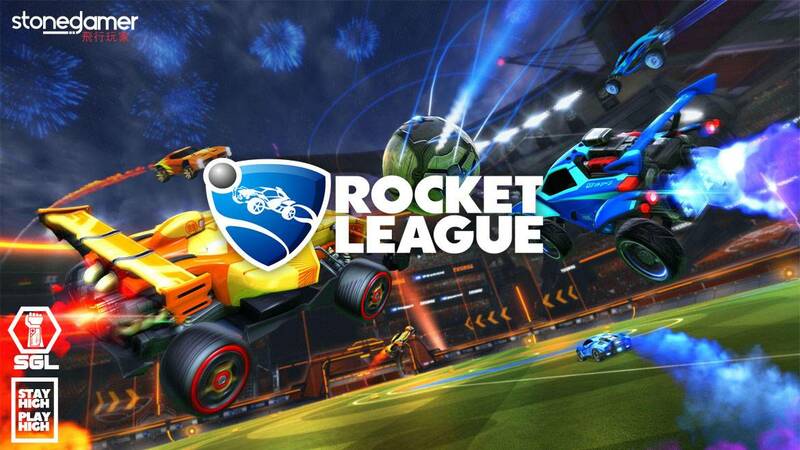 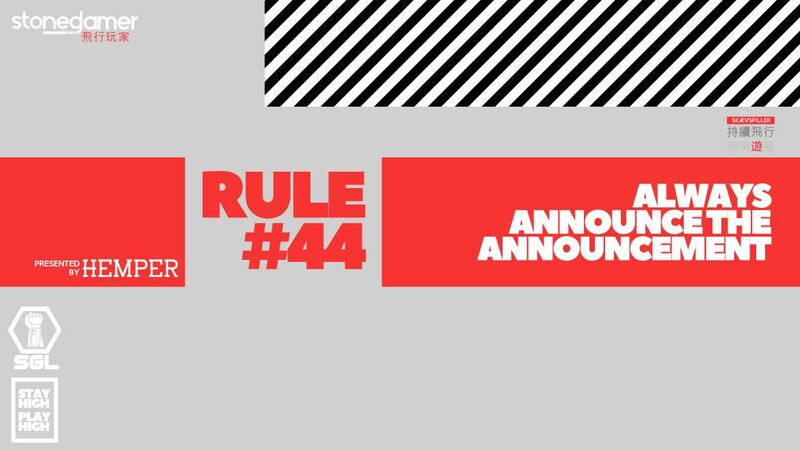 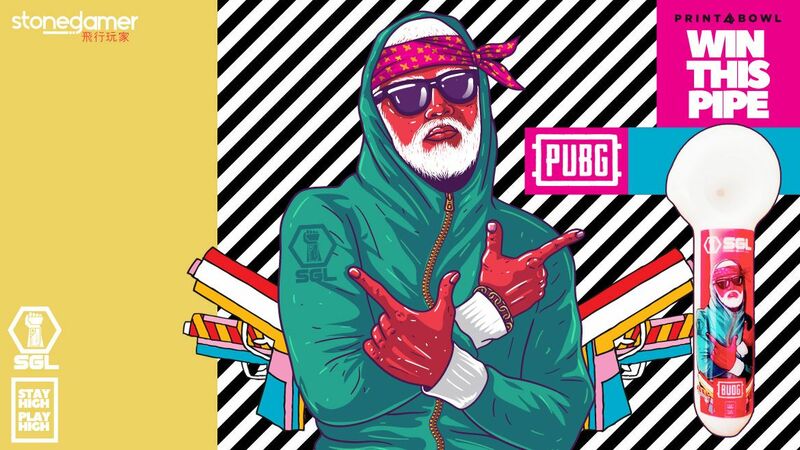 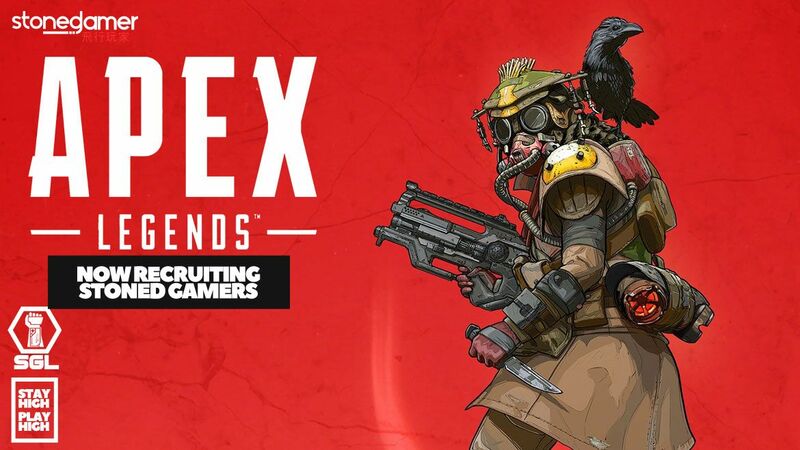 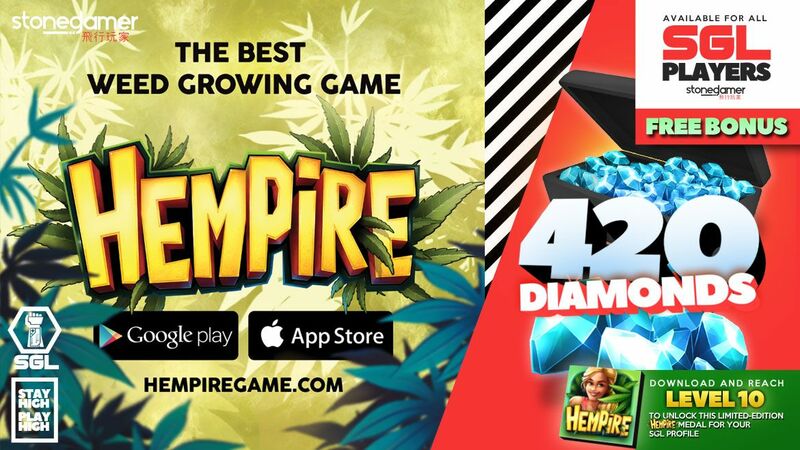 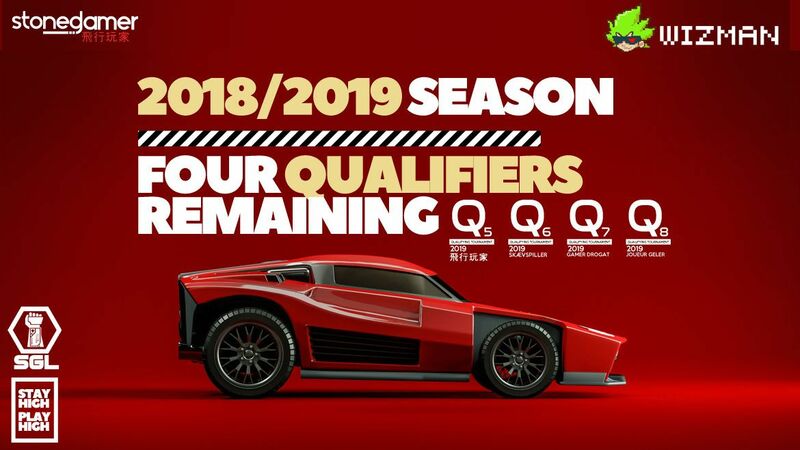 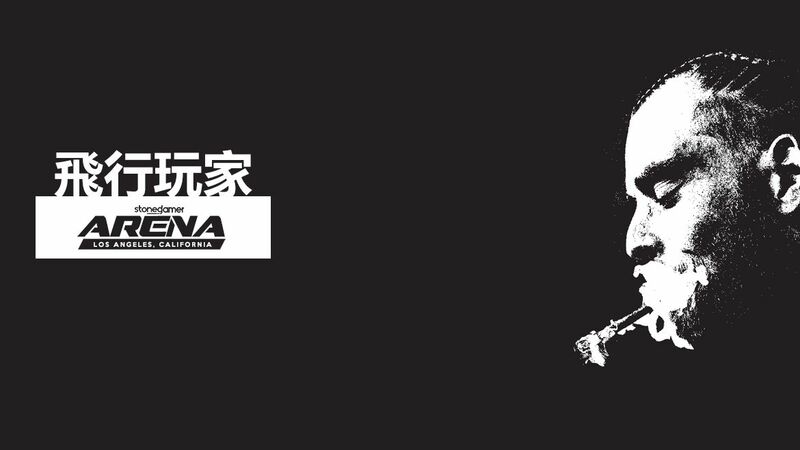 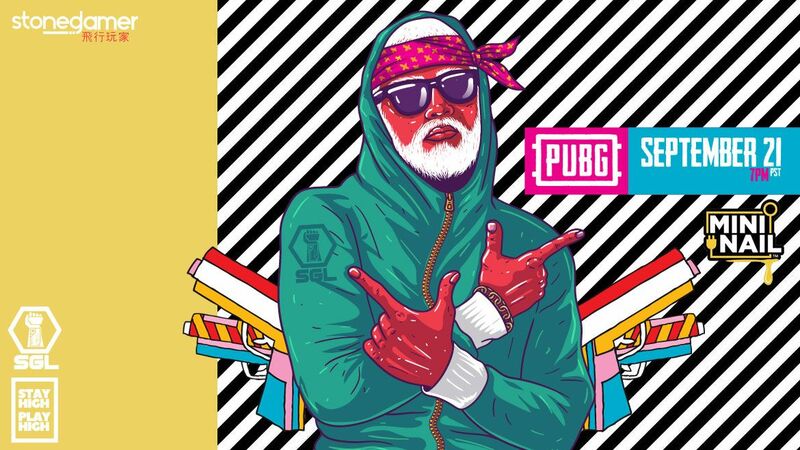 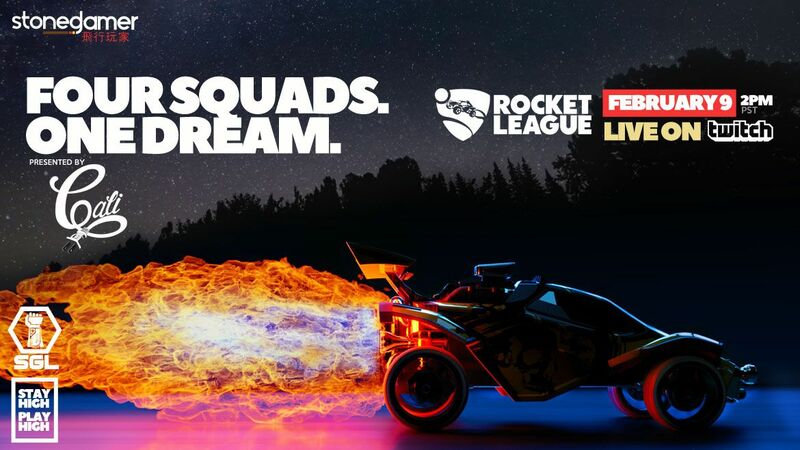 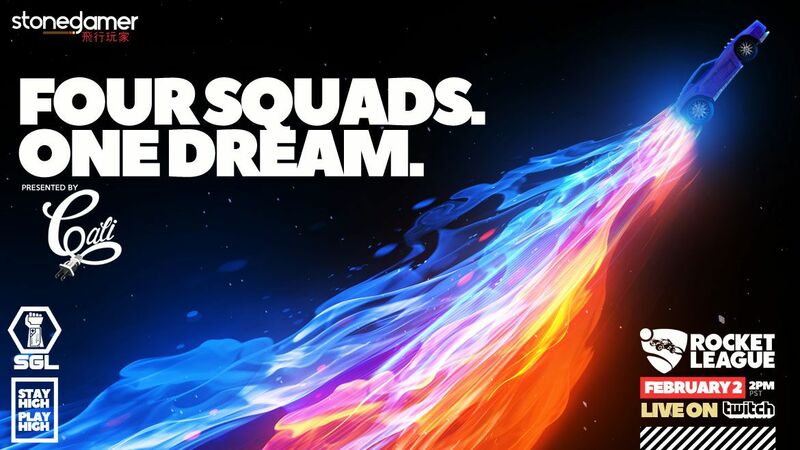 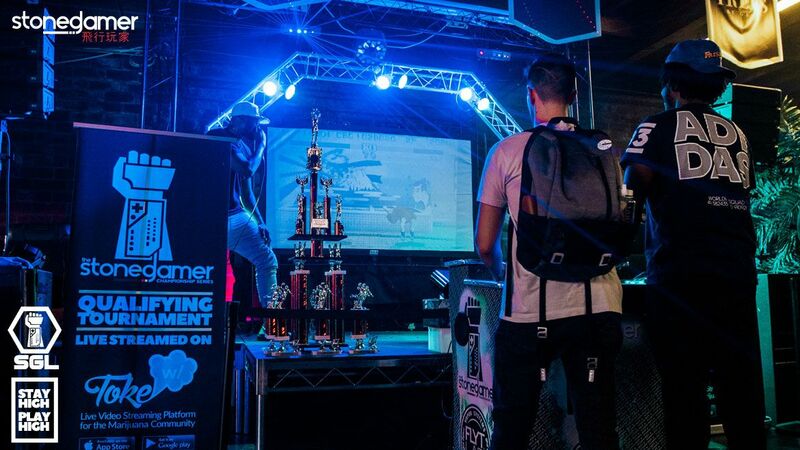 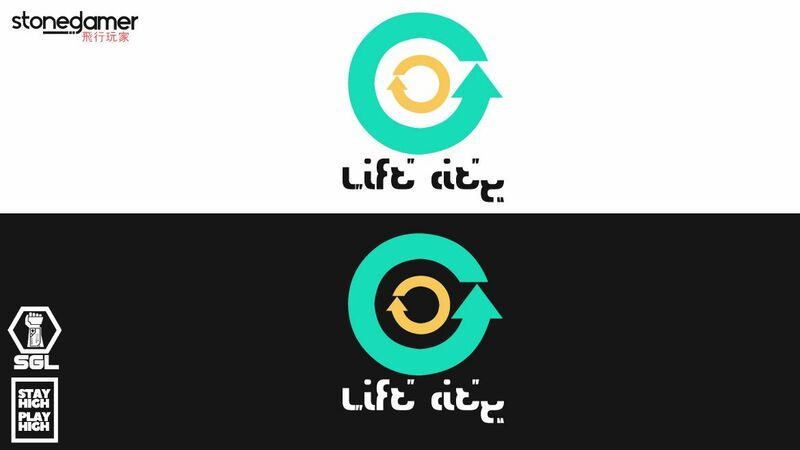 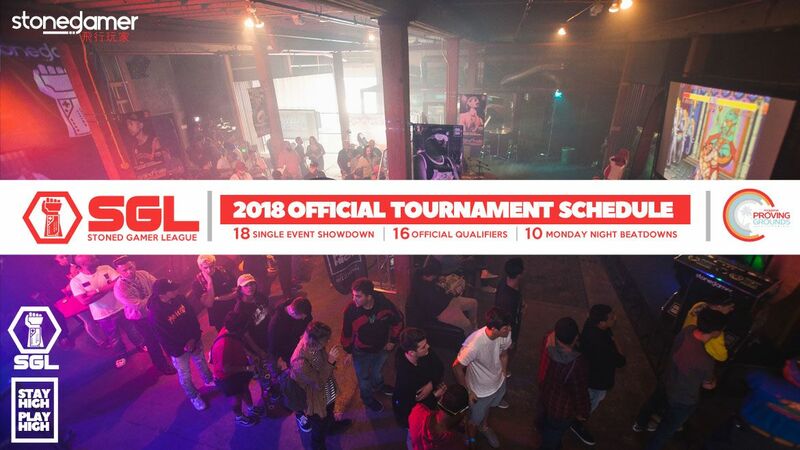 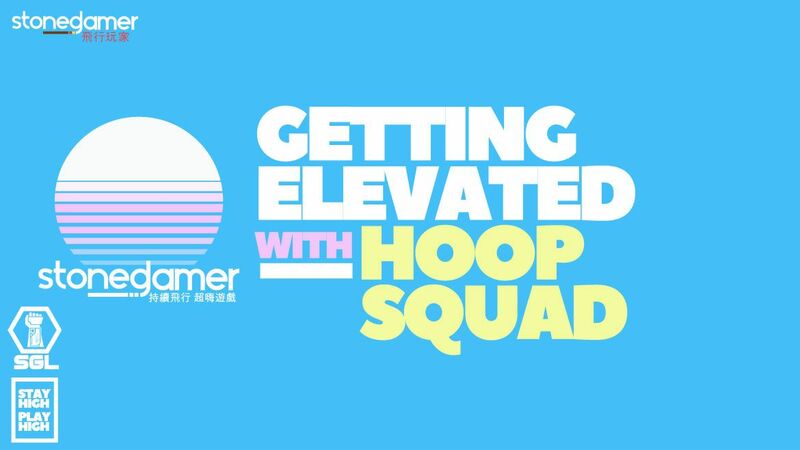 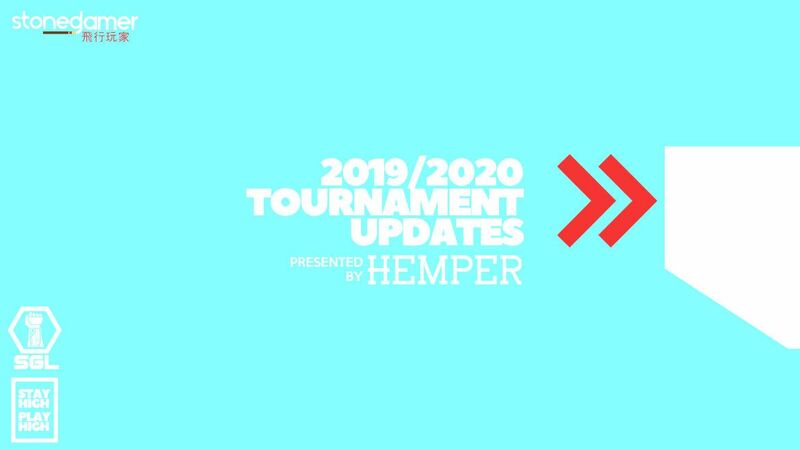 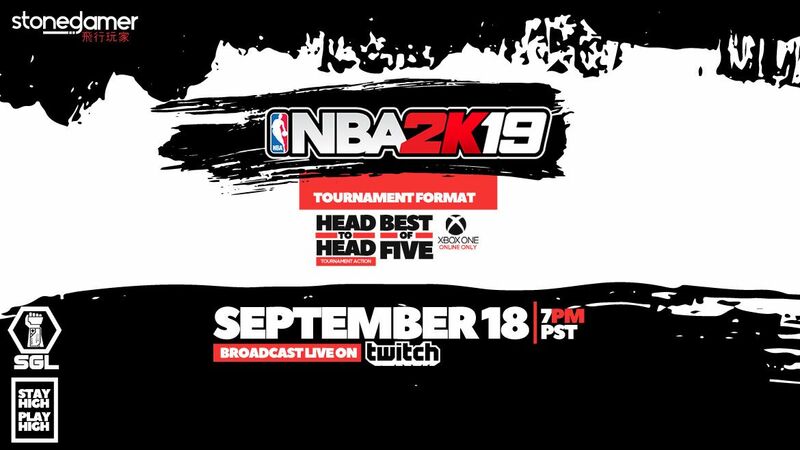 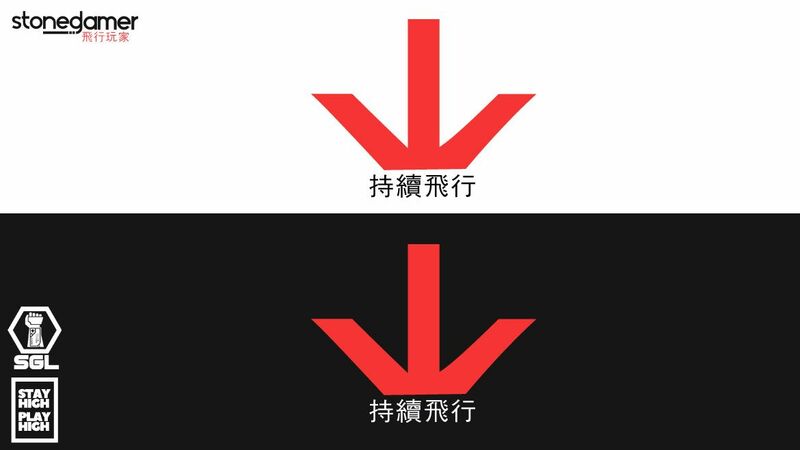 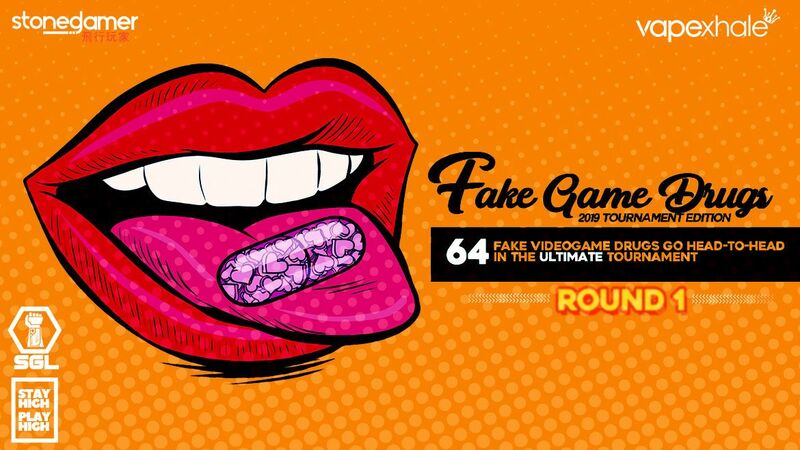 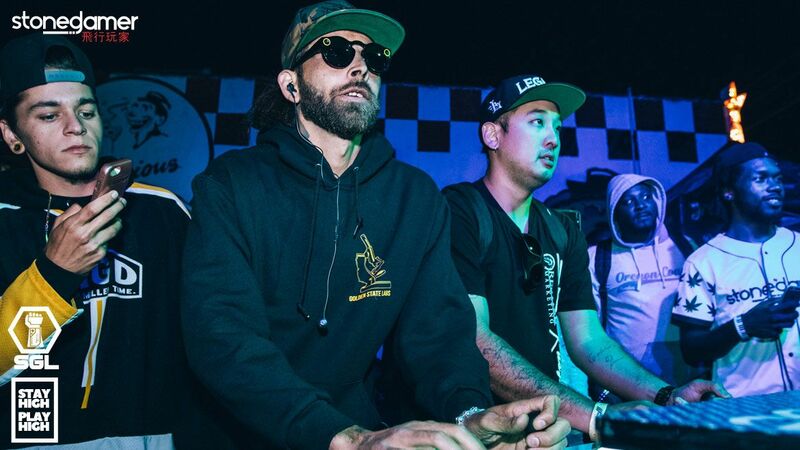 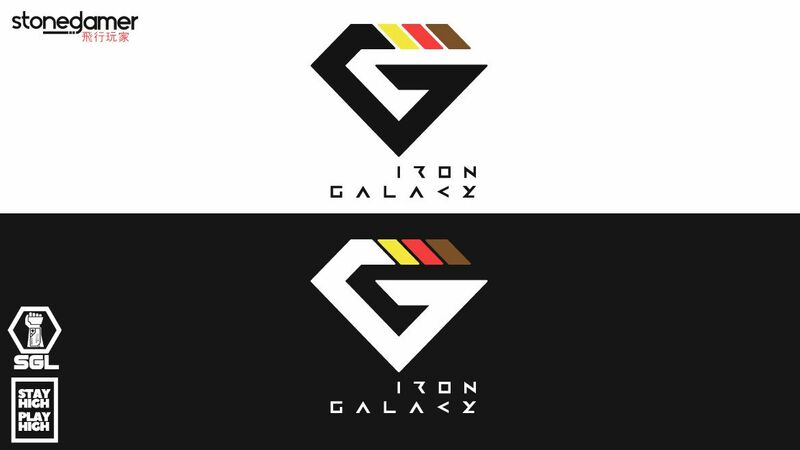 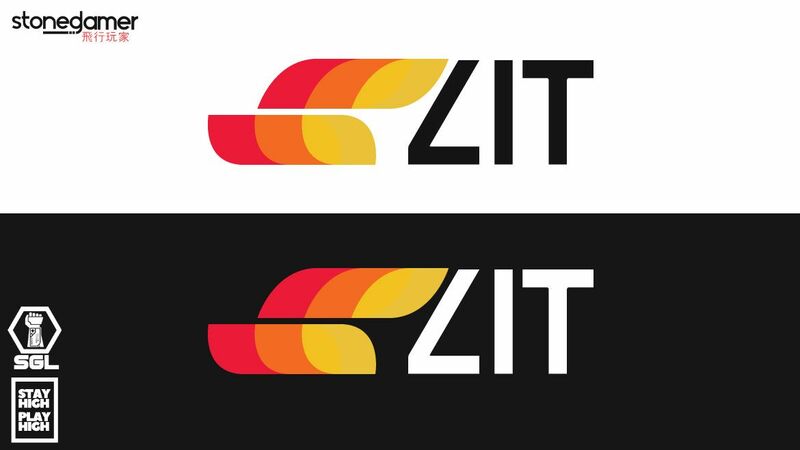 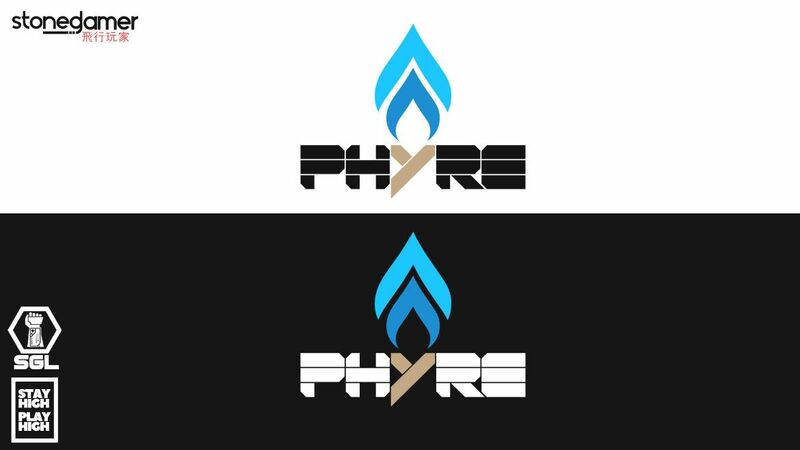 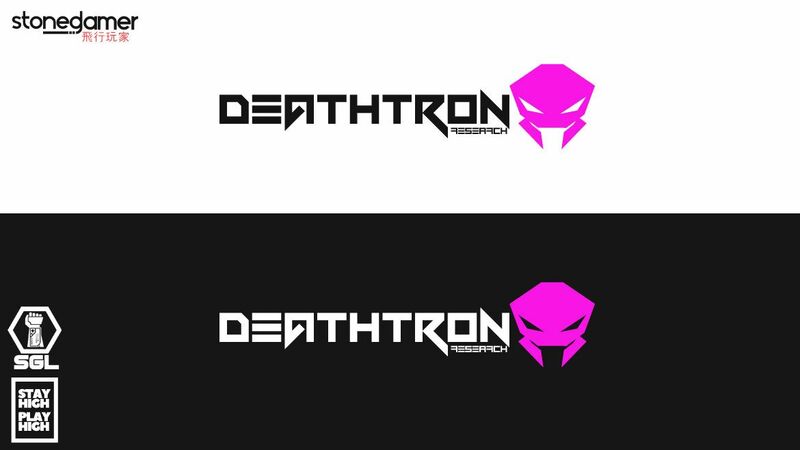 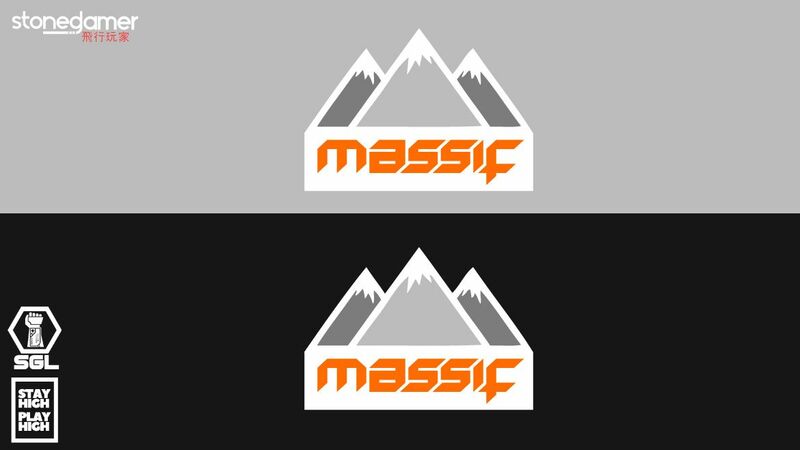 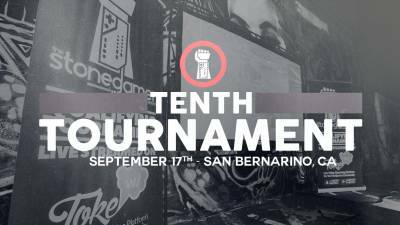 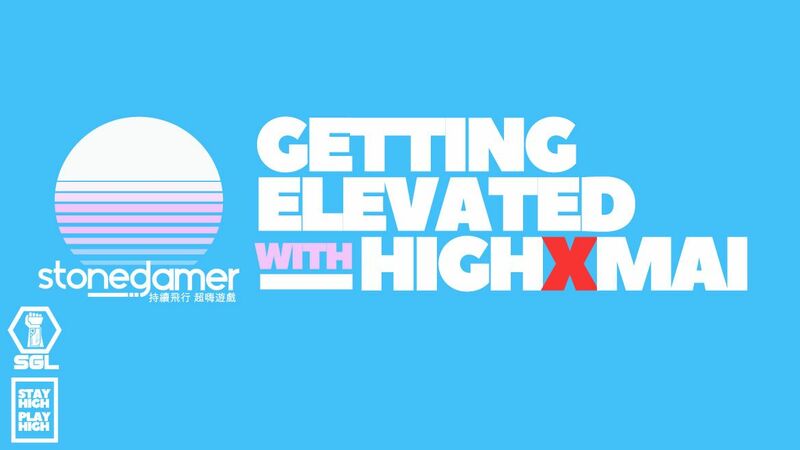 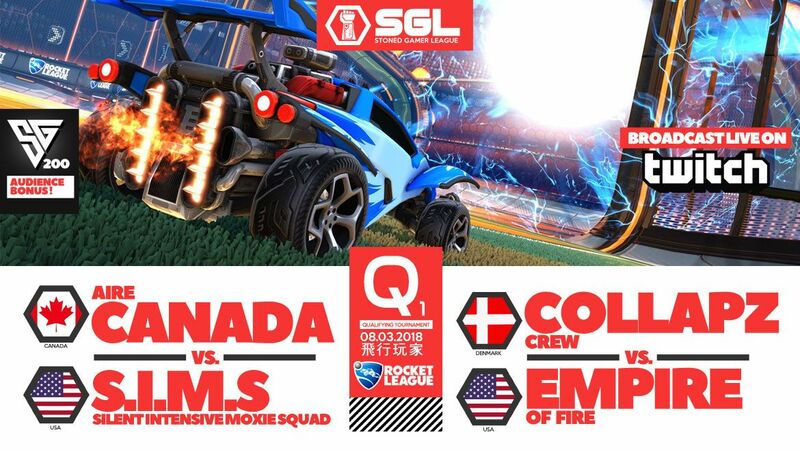 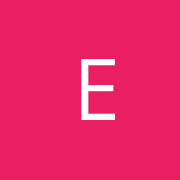 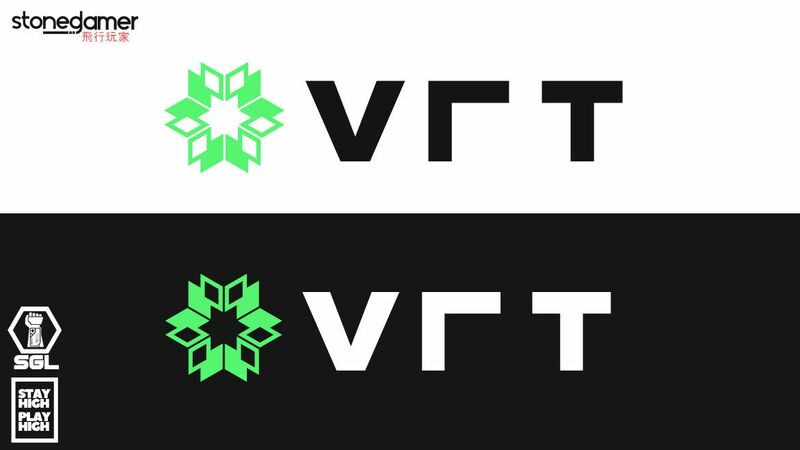 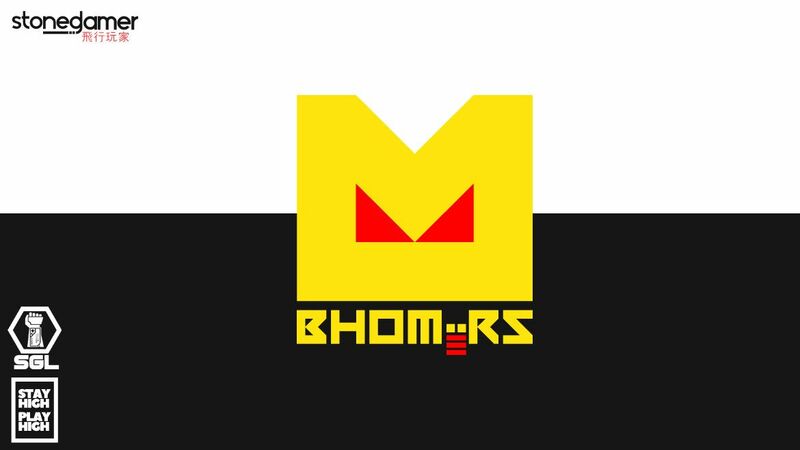 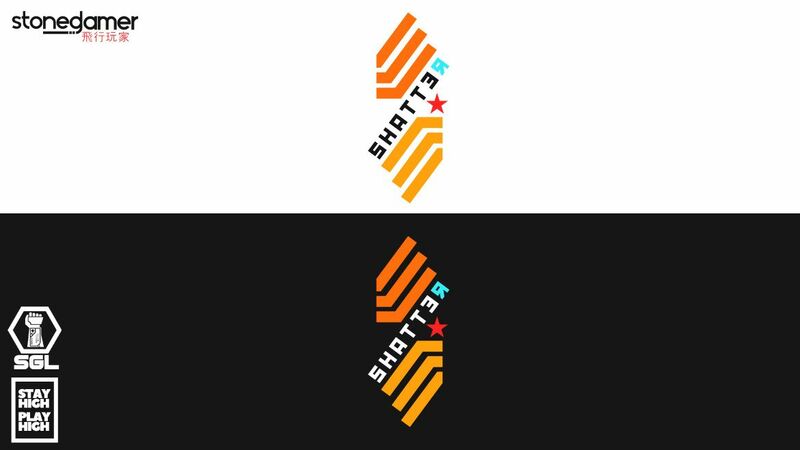 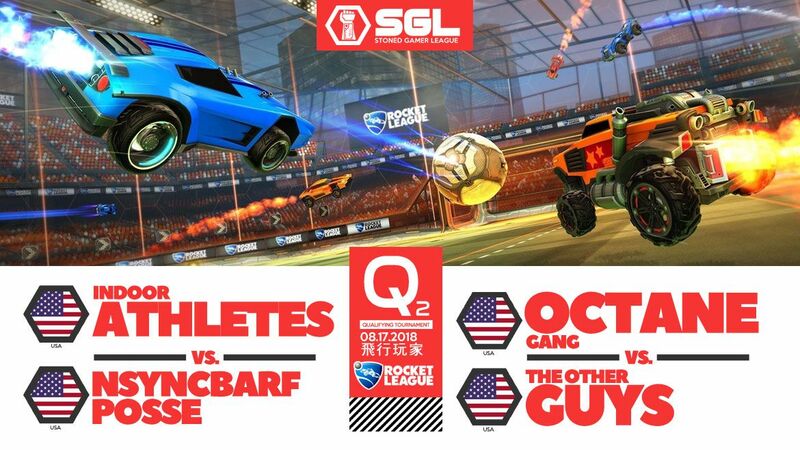 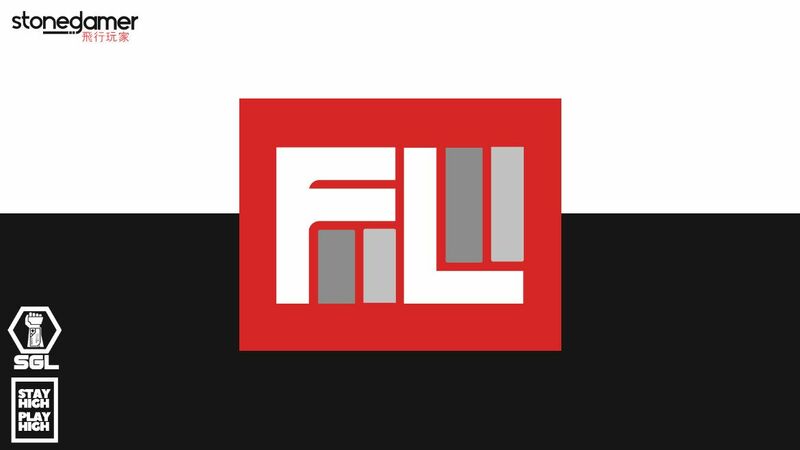 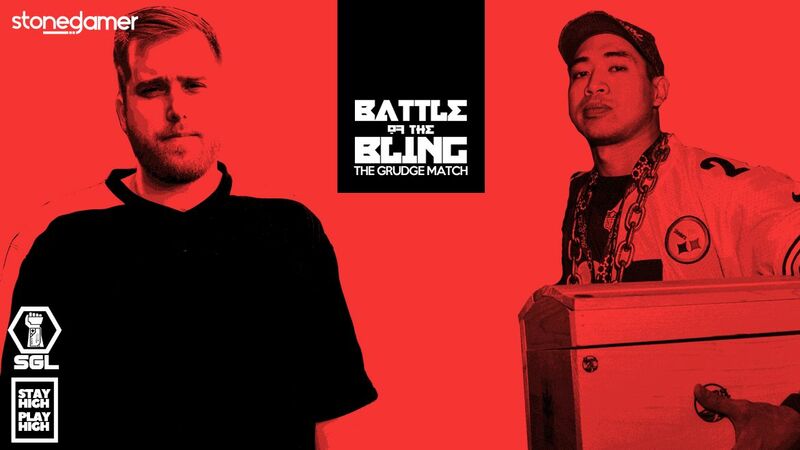 With one of sixteen Stoned Gamer Qualifying Tournaments completed, three teams have already emerged from the heated action after the innagural event.